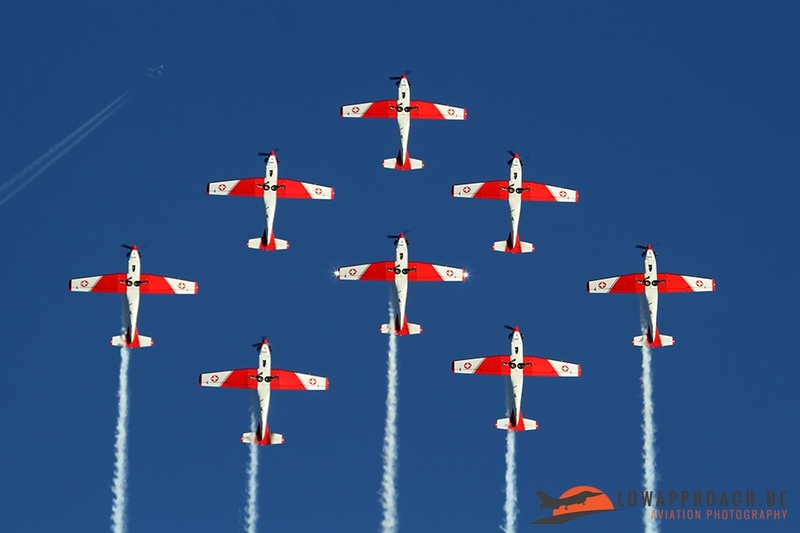 On the 9th of September a lot of people headed towards Aeroclub Sanicole, for the 6th edition of the Sanicole Sunset Airshow. 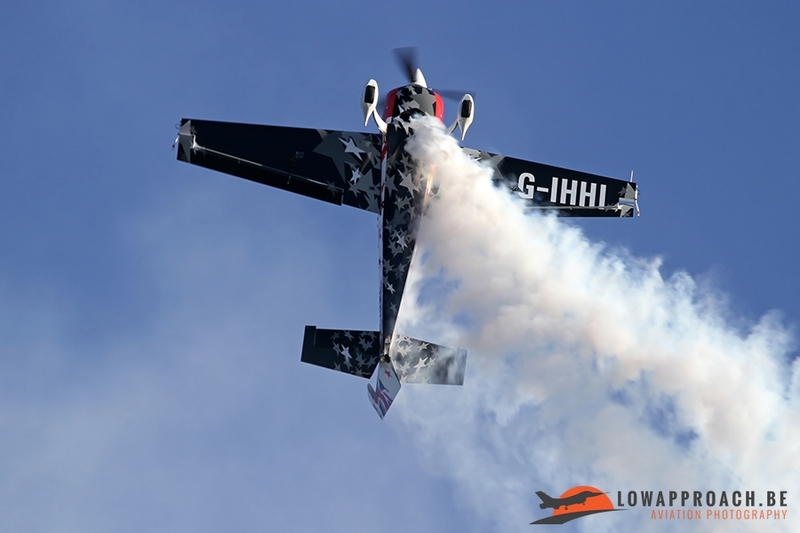 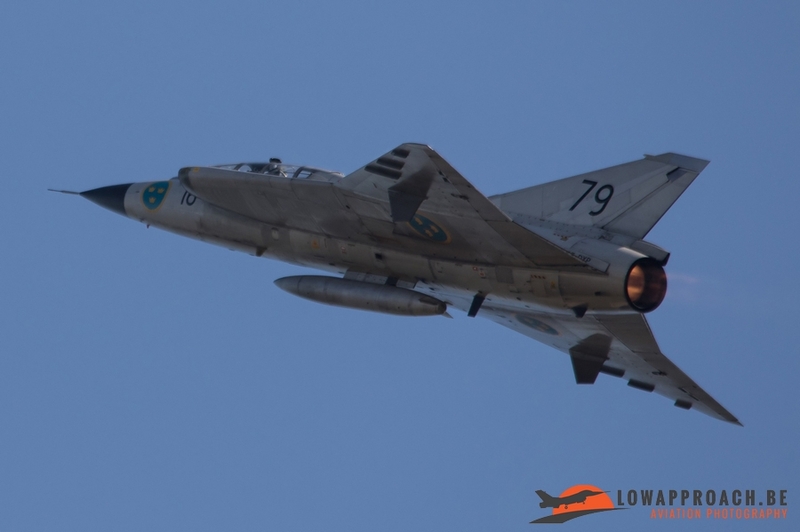 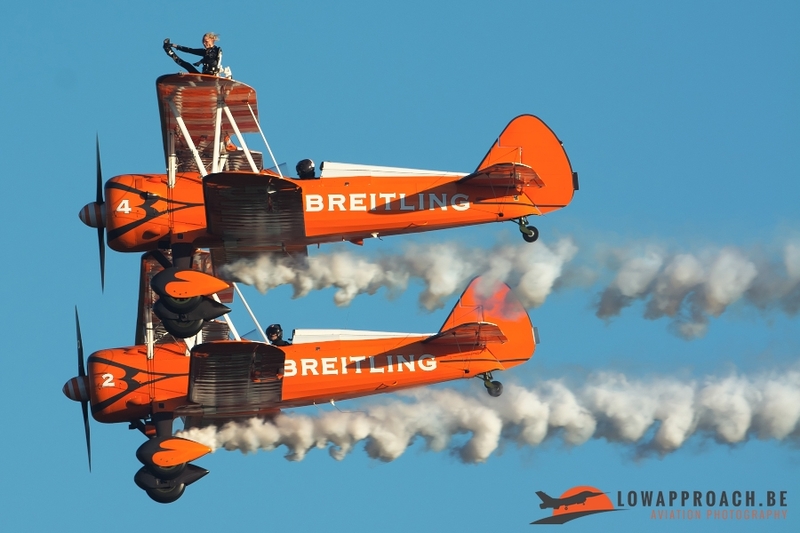 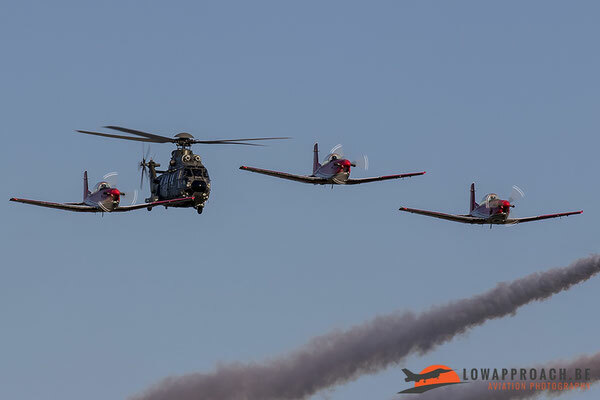 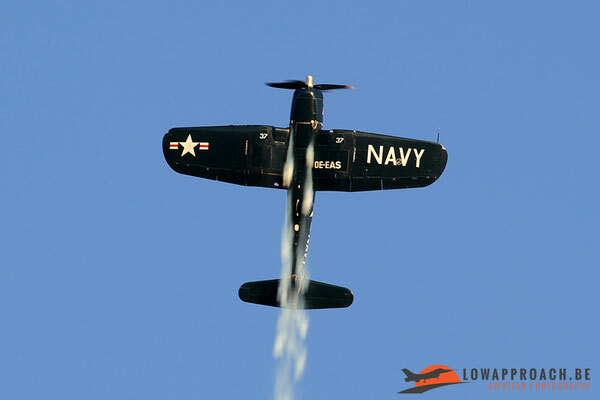 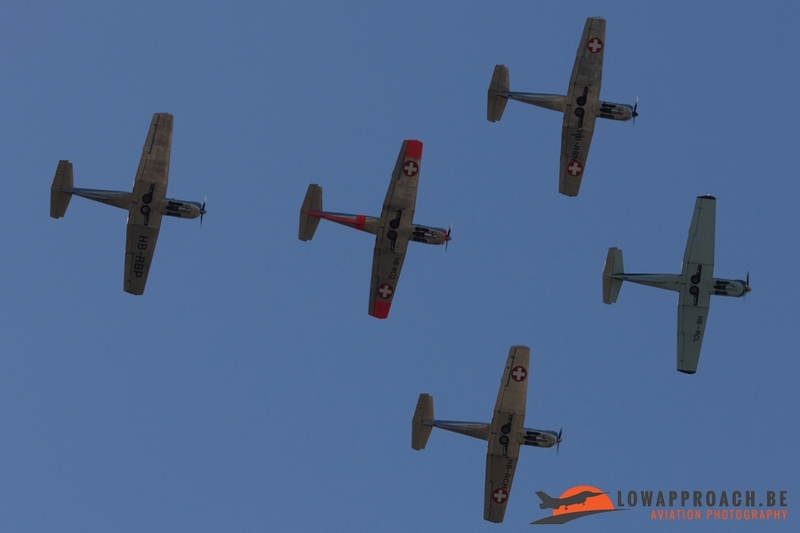 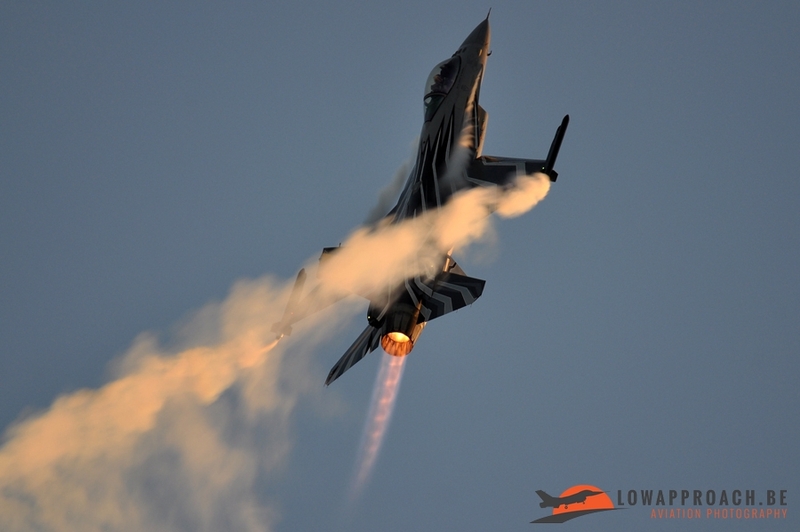 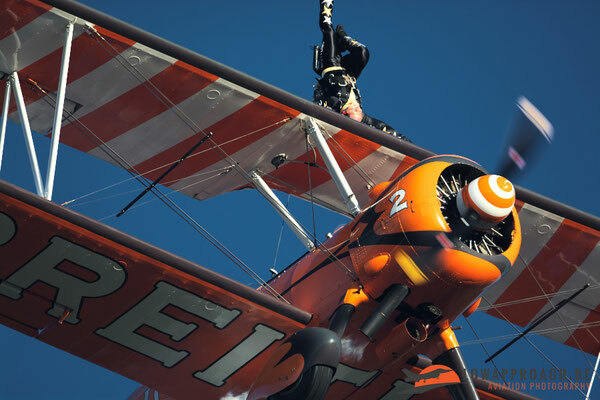 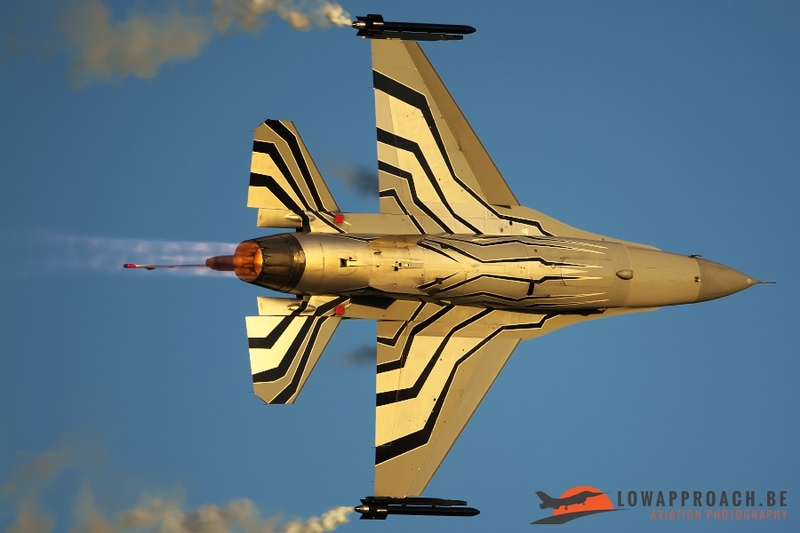 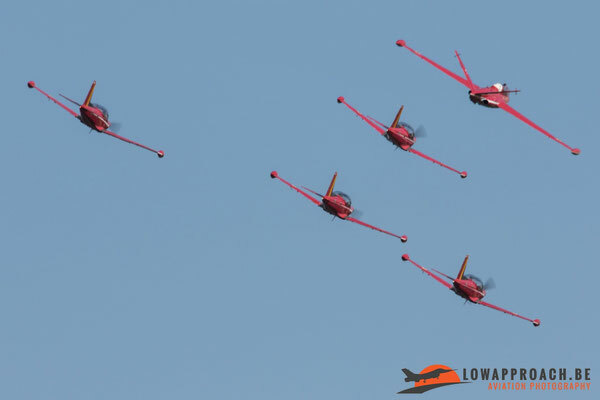 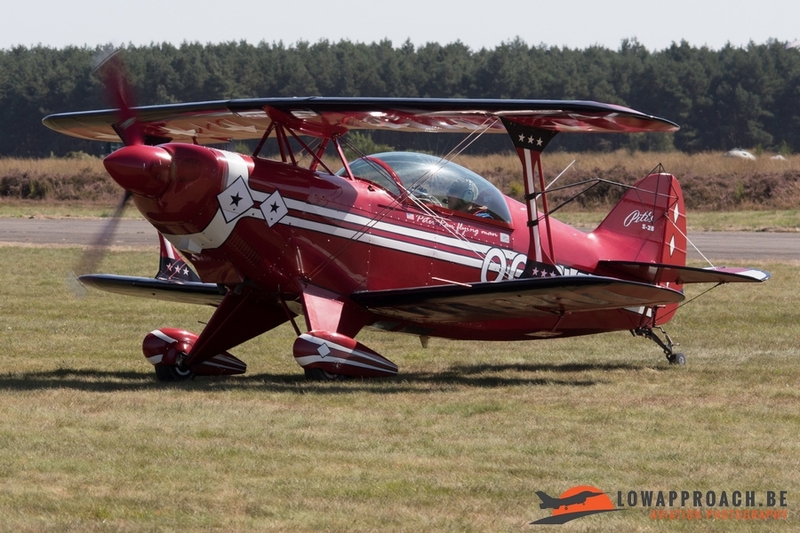 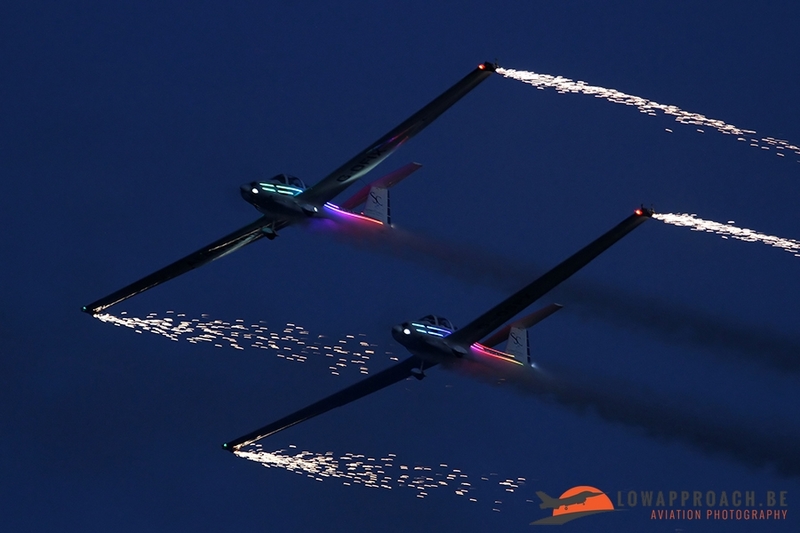 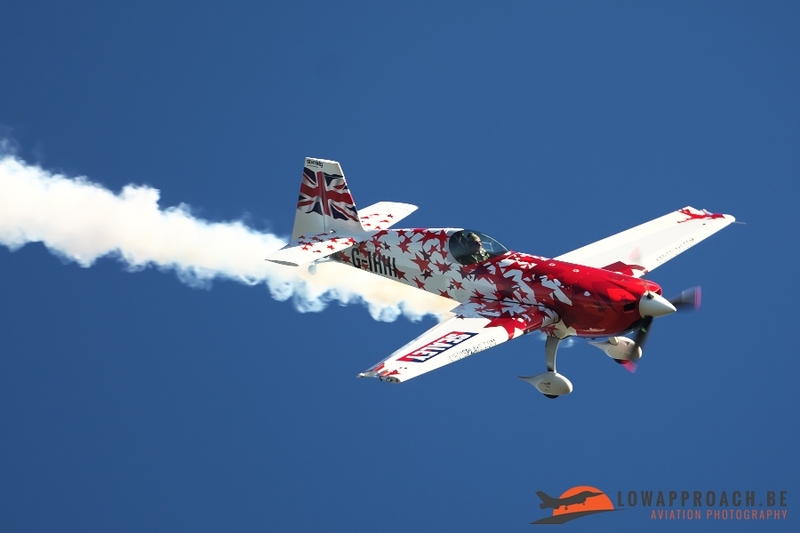 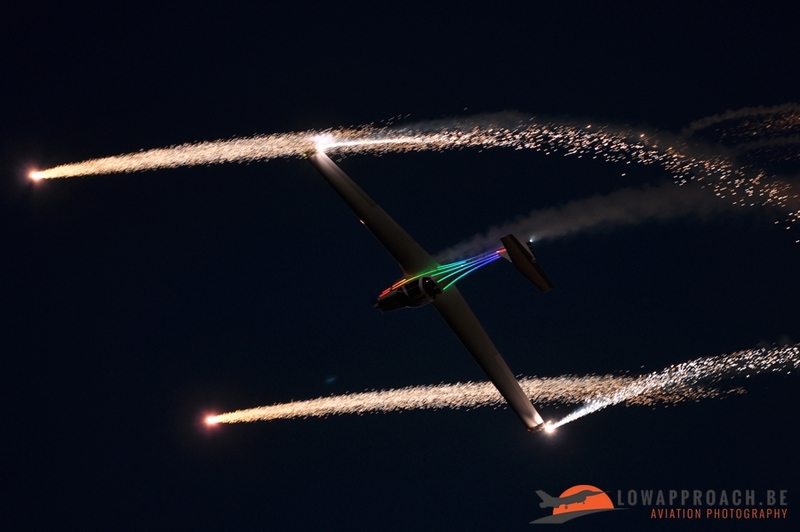 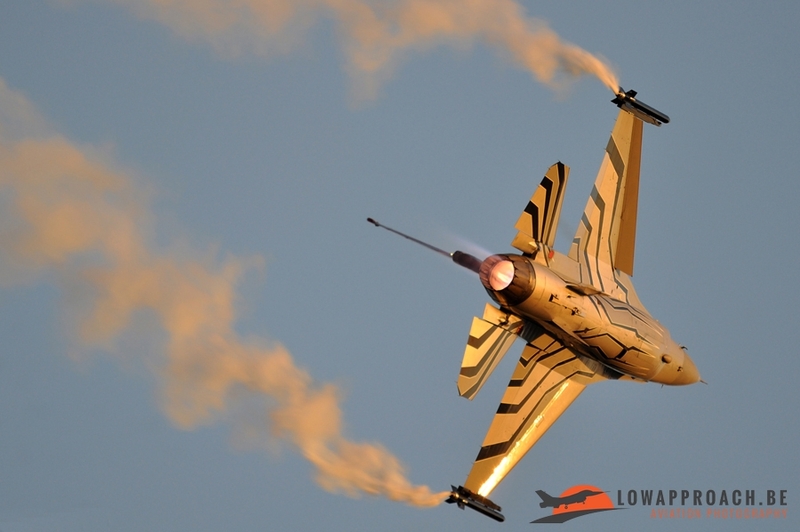 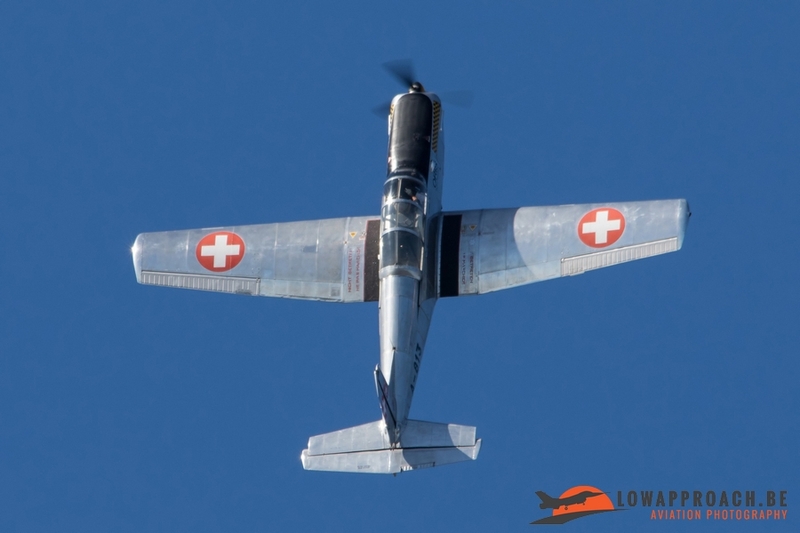 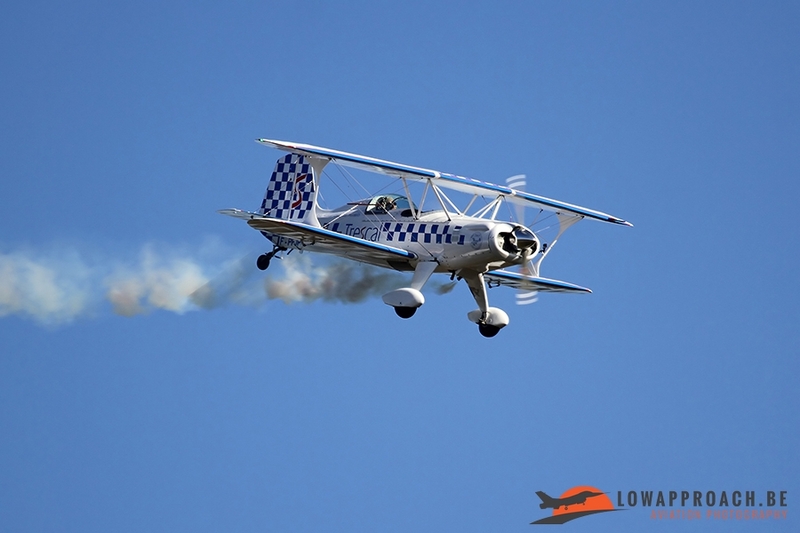 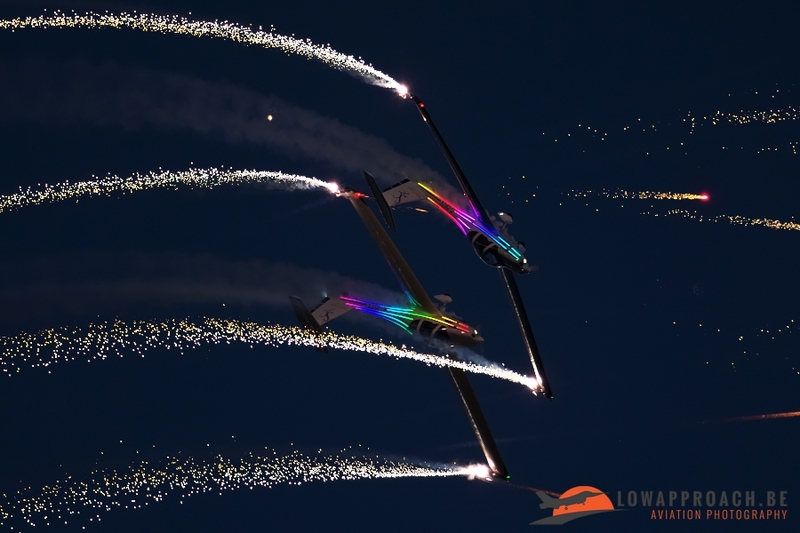 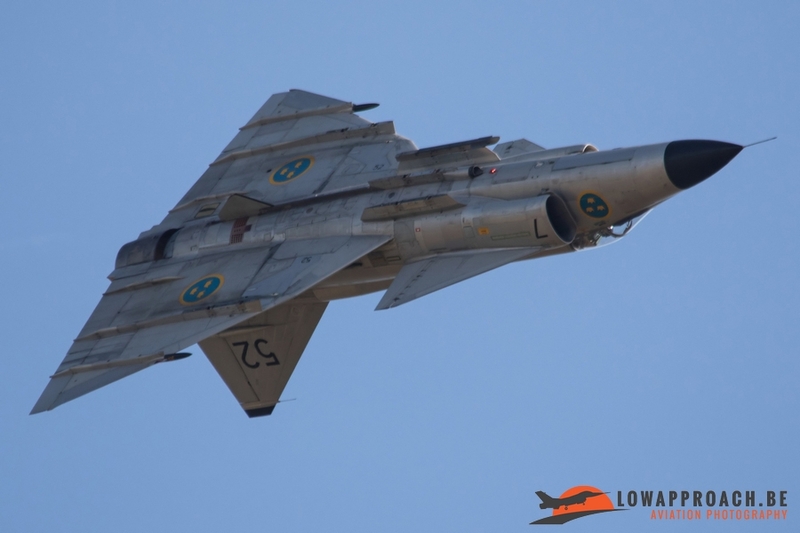 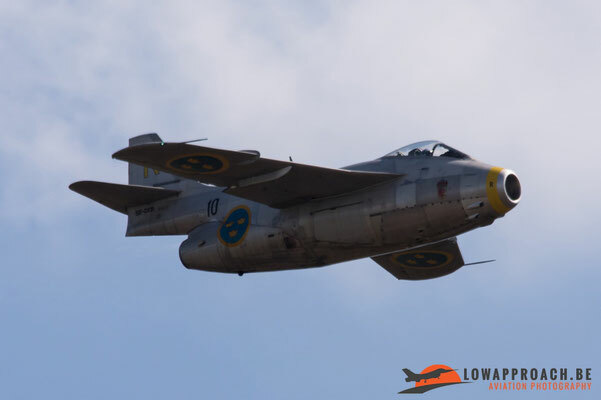 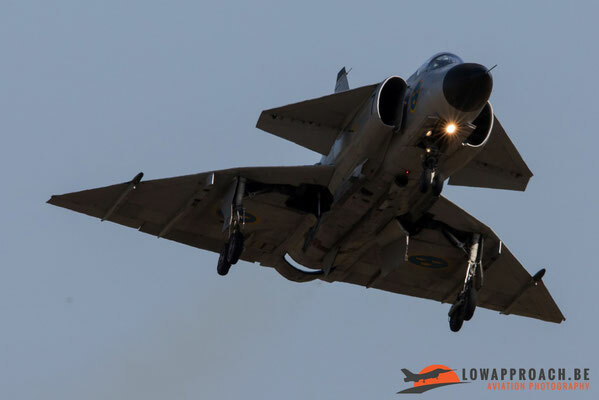 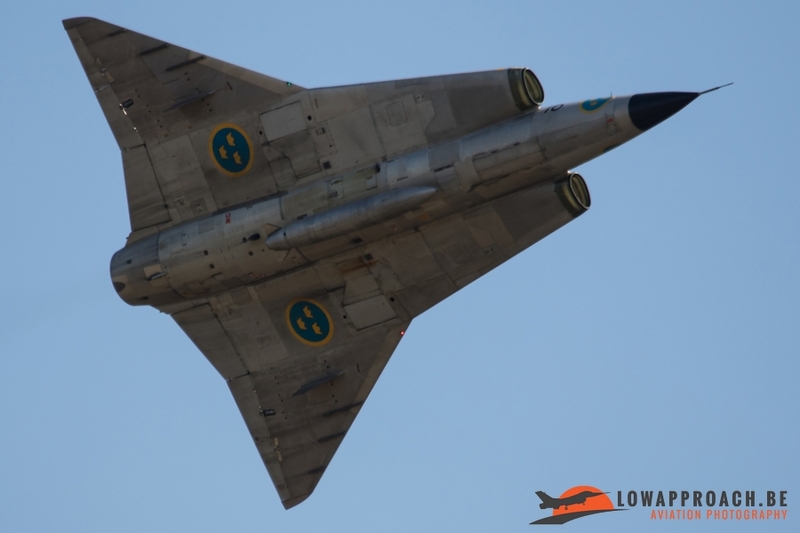 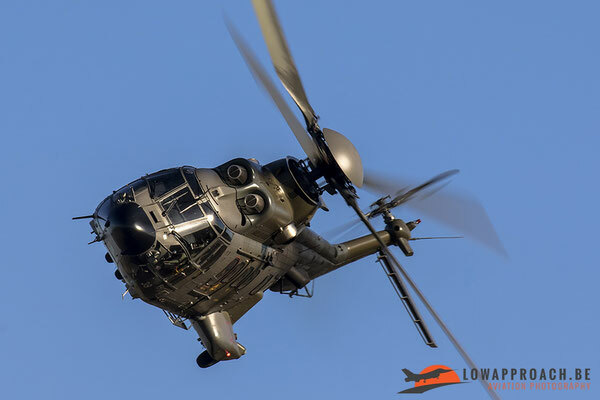 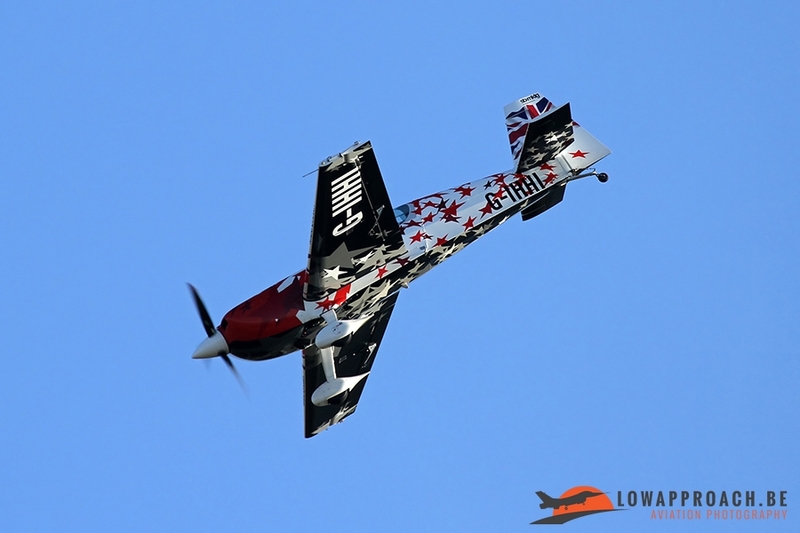 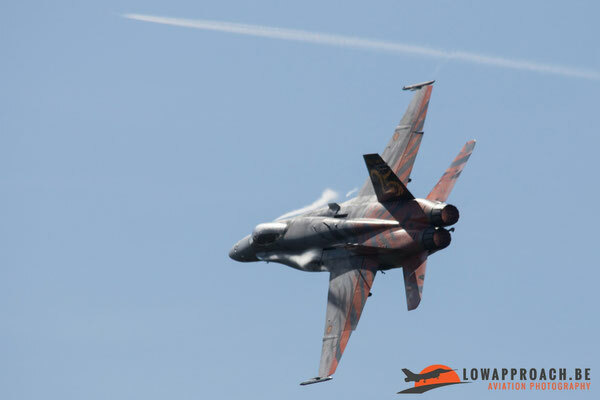 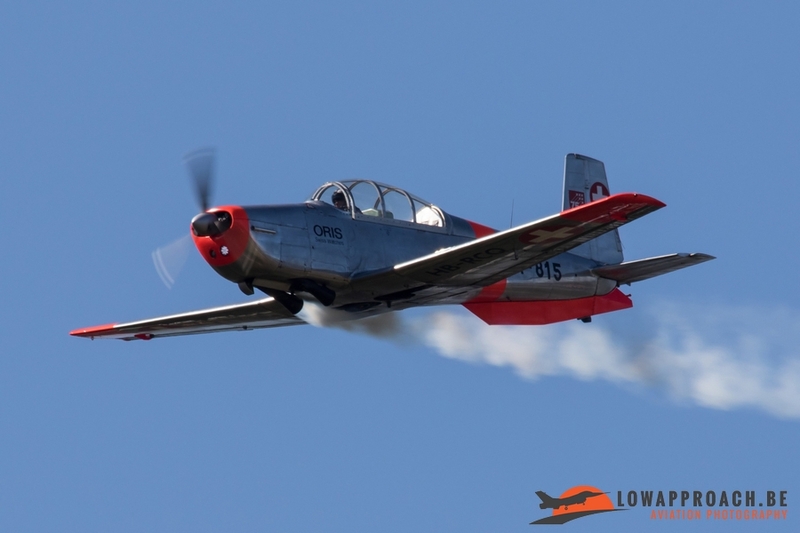 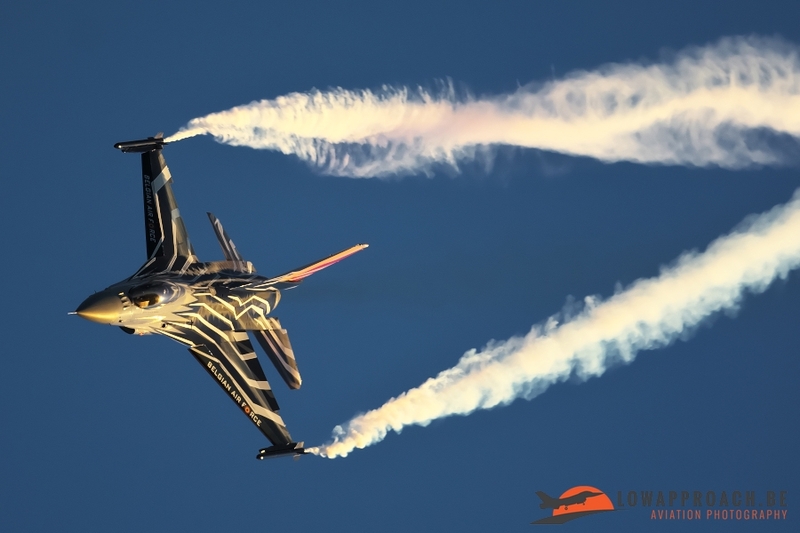 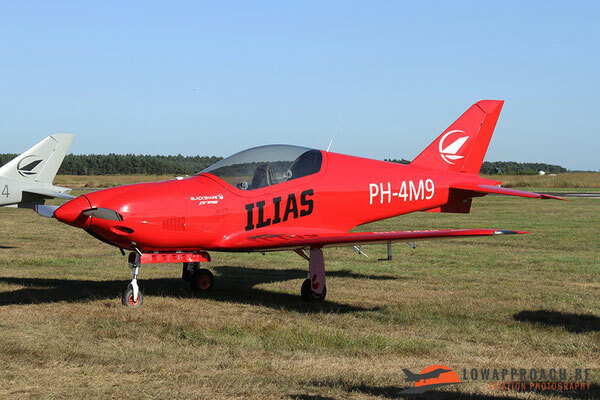 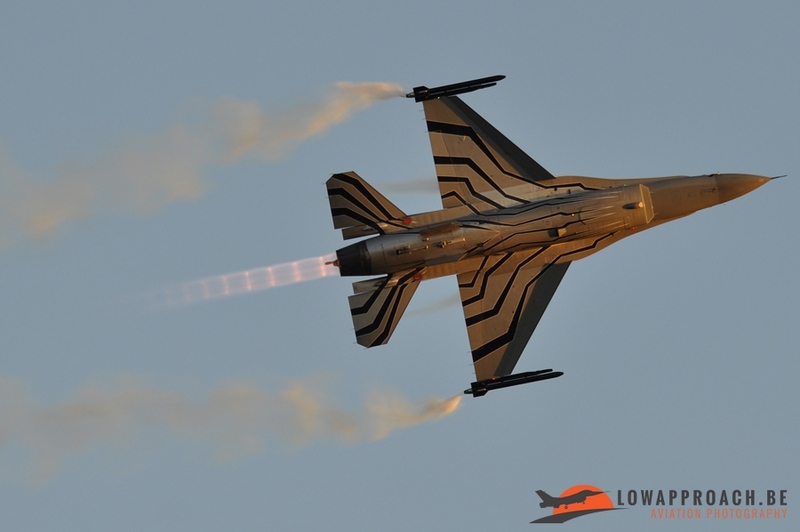 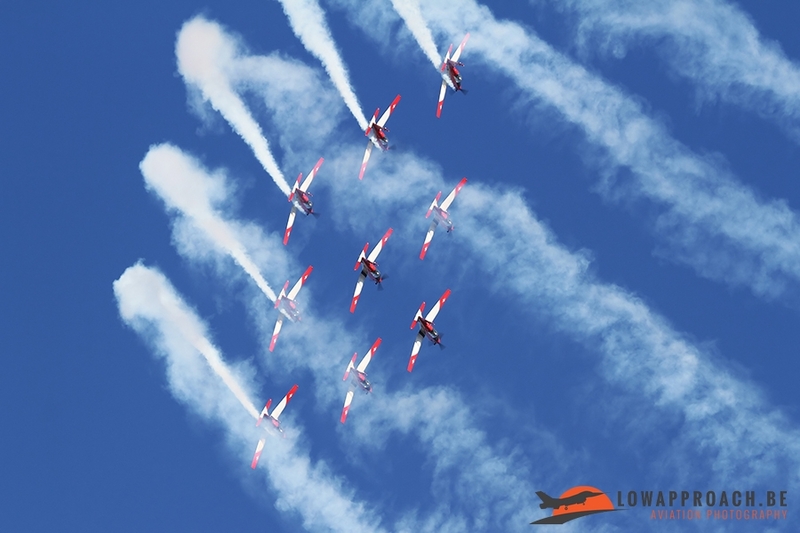 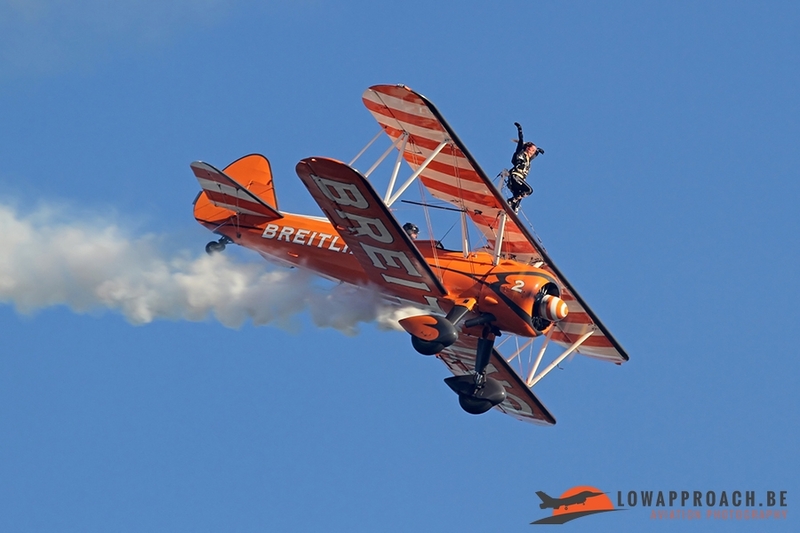 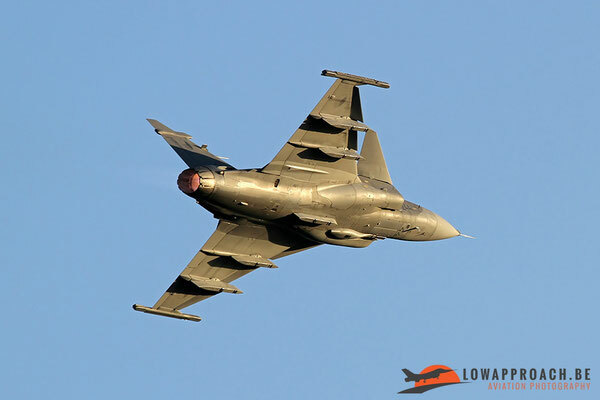 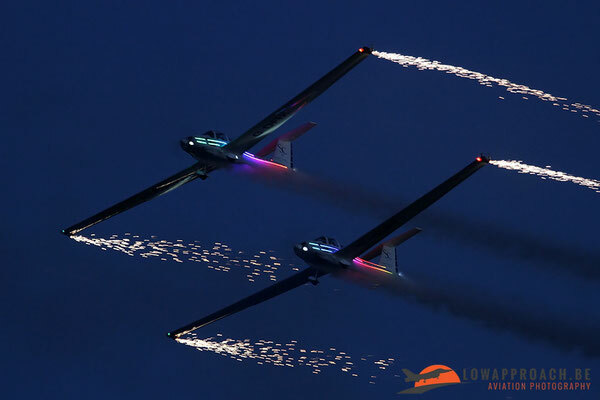 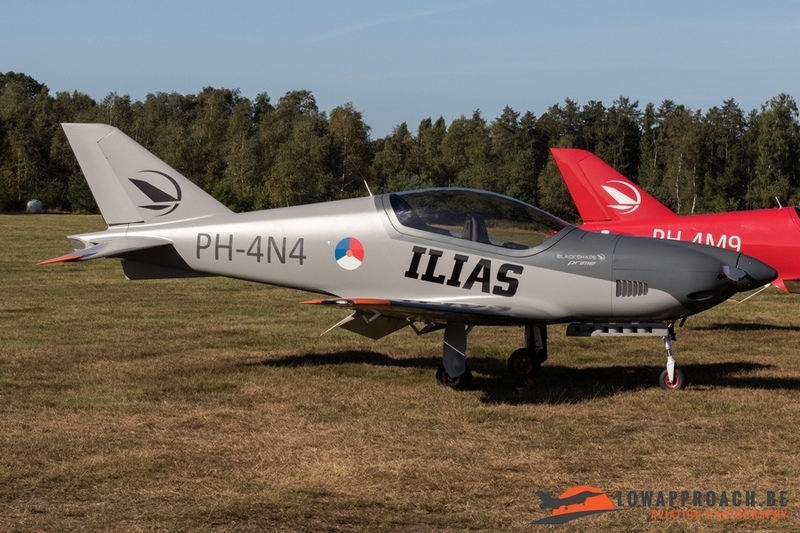 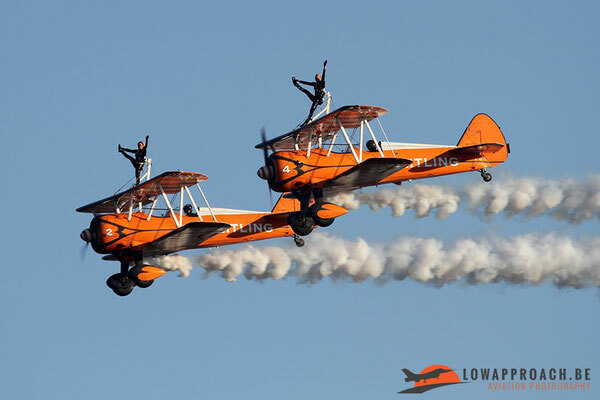 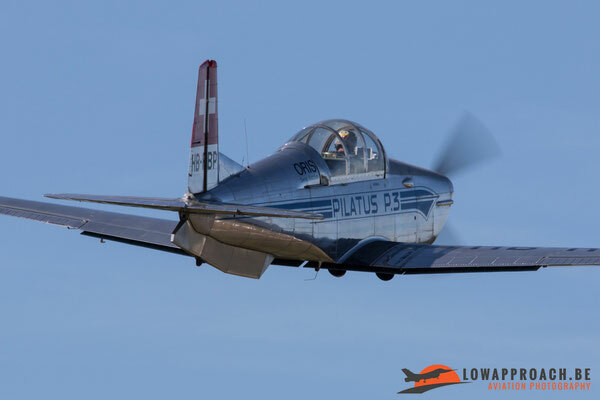 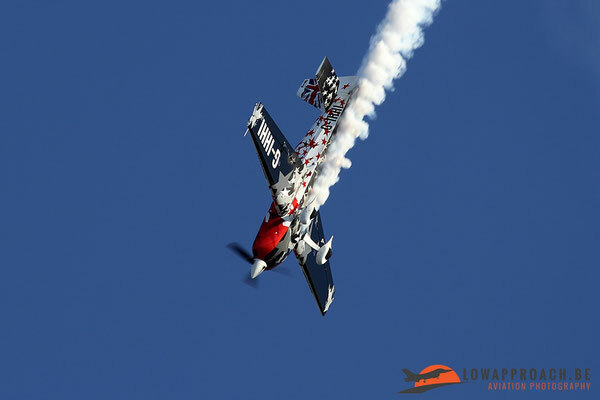 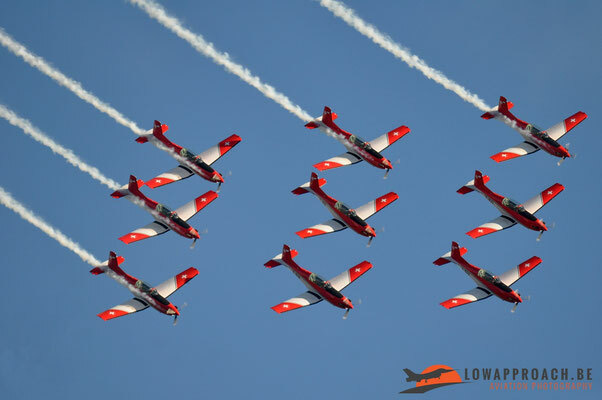 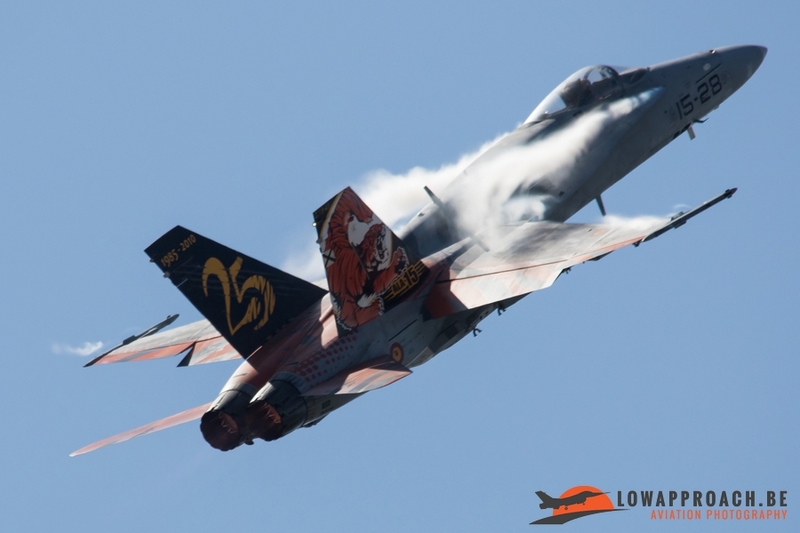 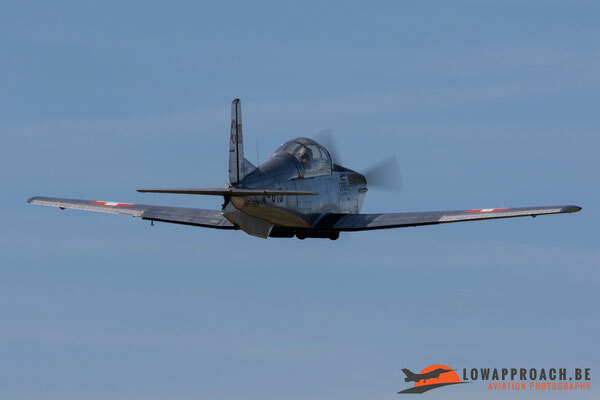 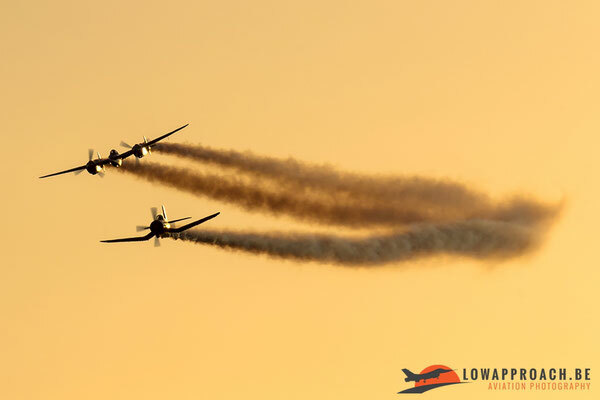 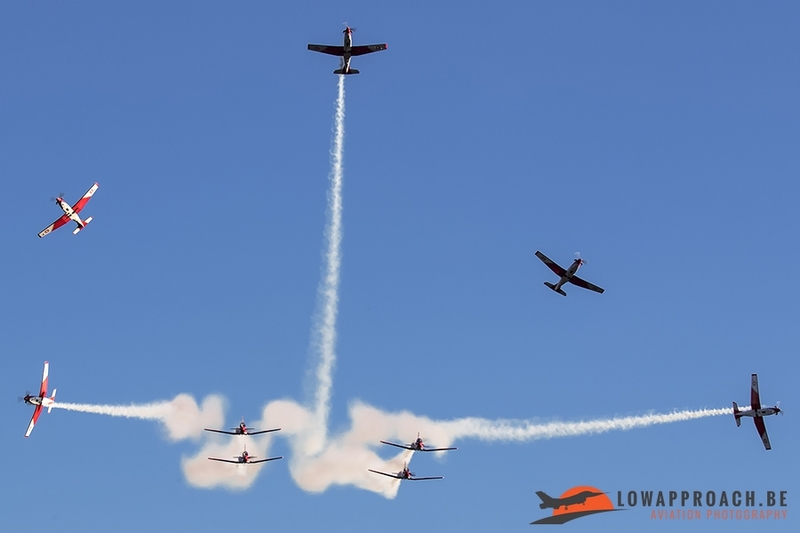 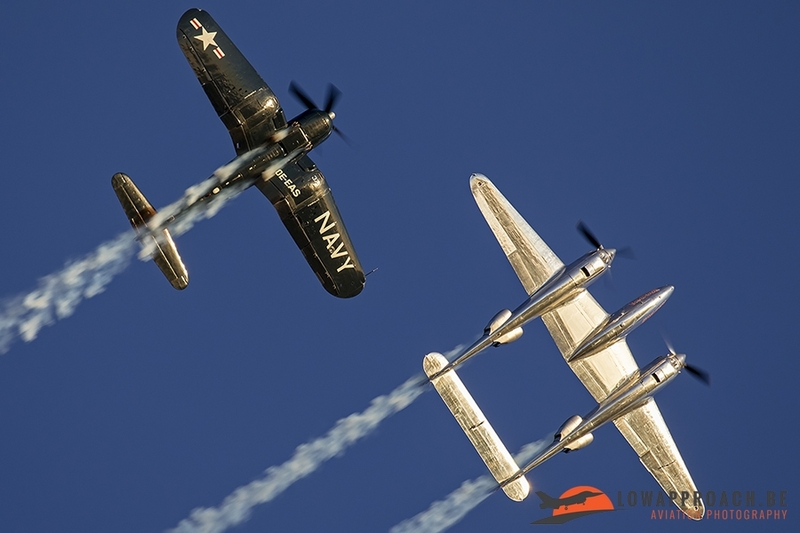 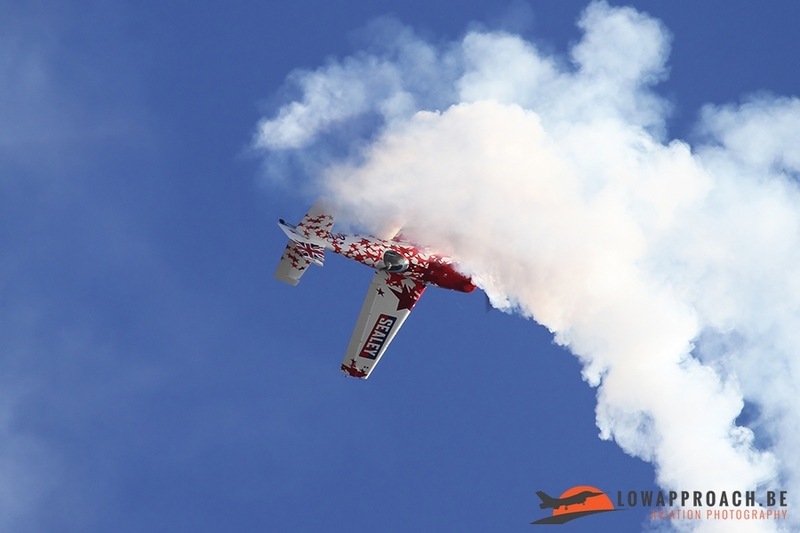 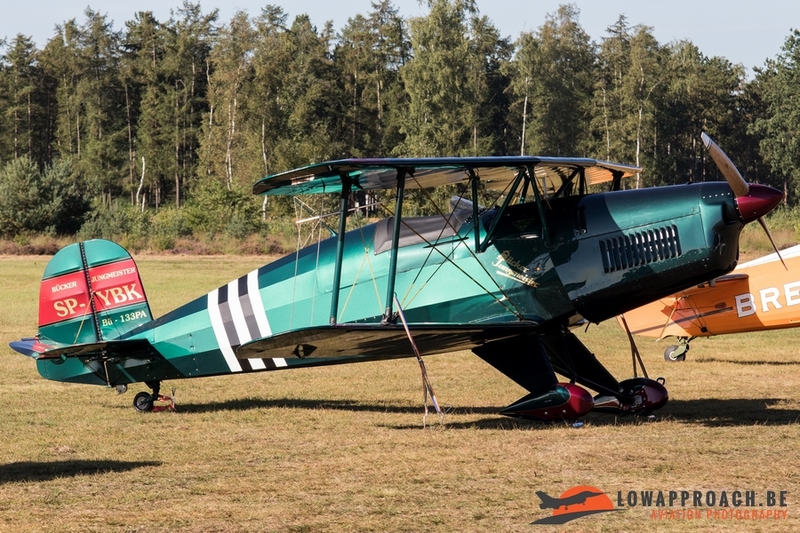 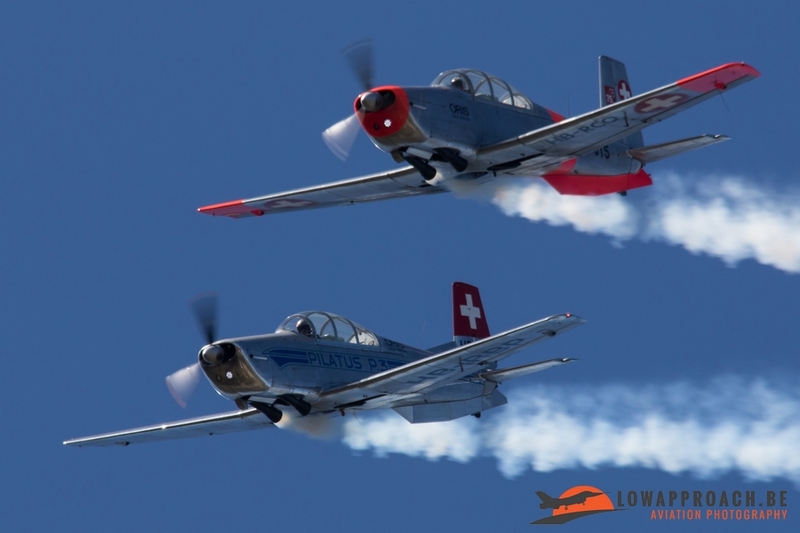 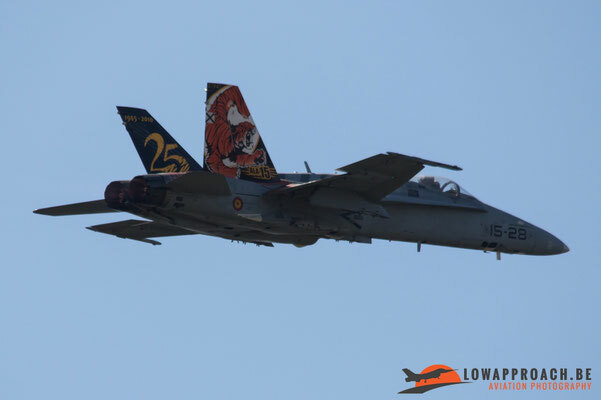 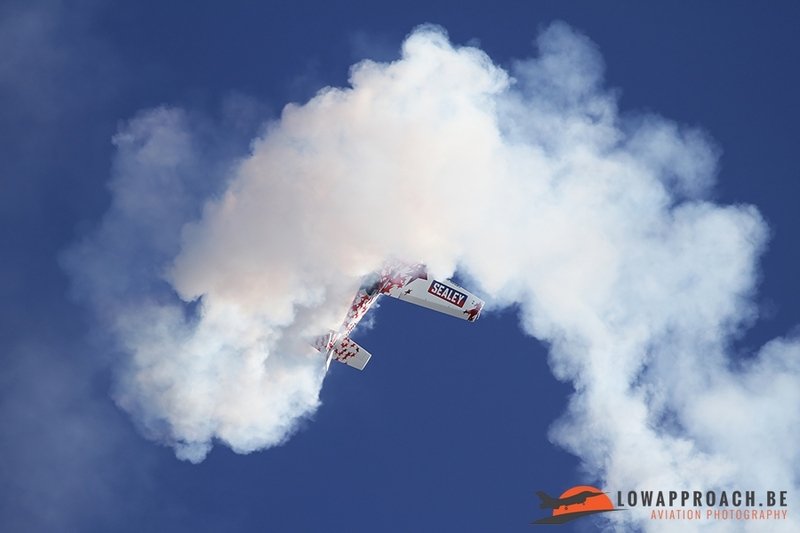 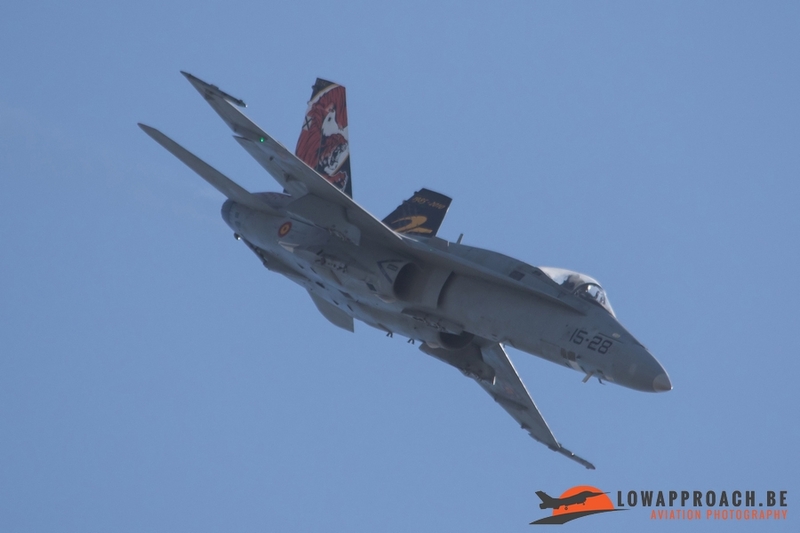 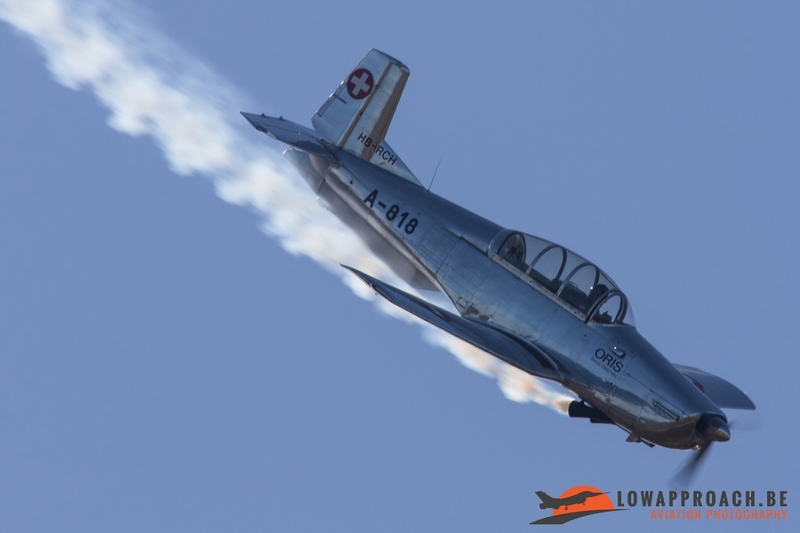 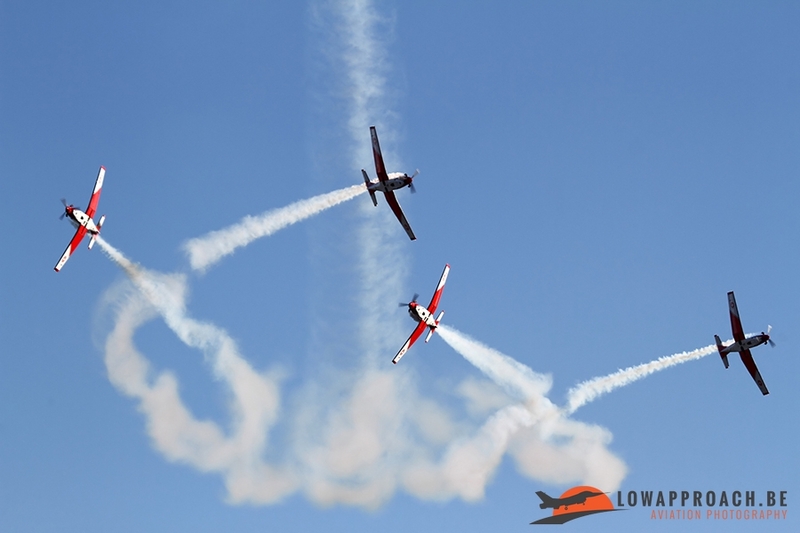 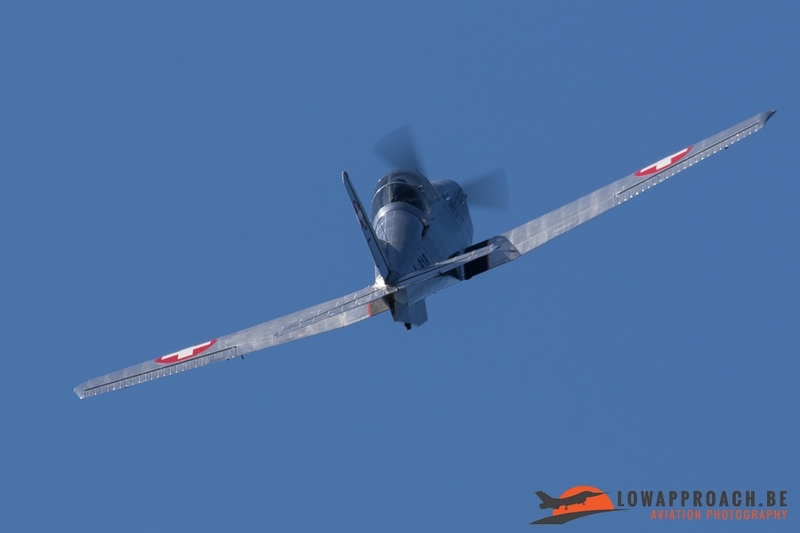 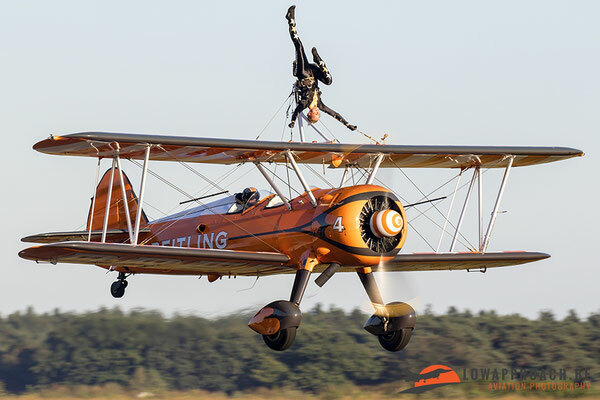 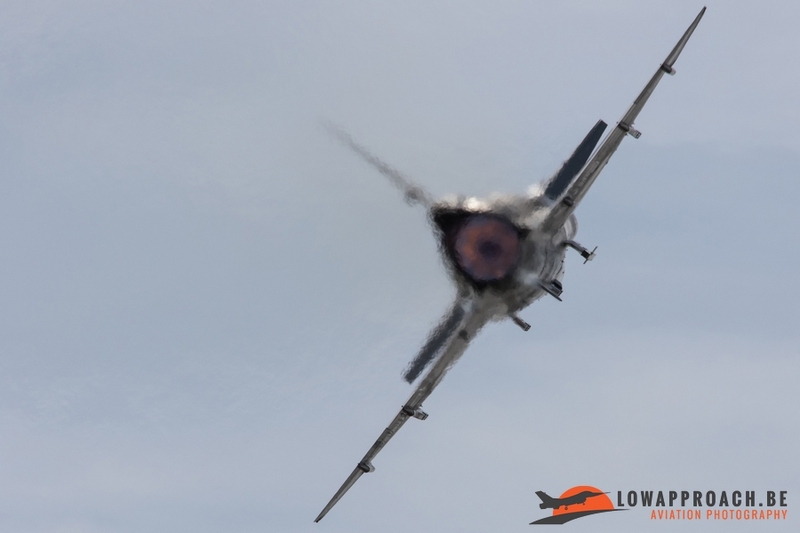 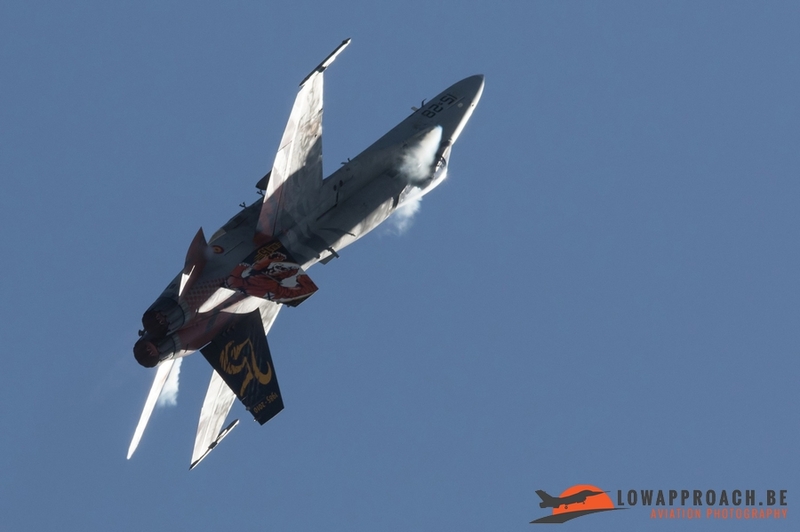 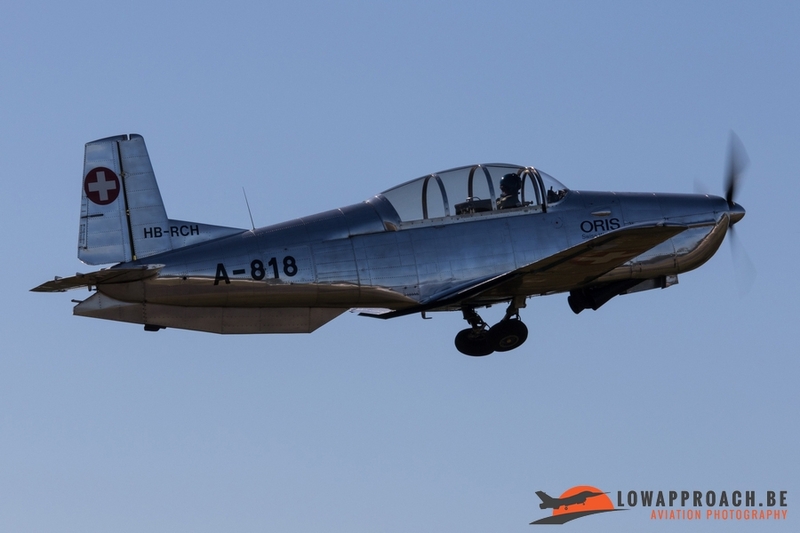 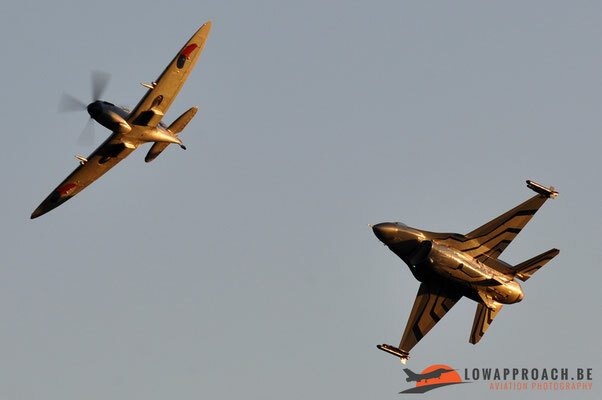 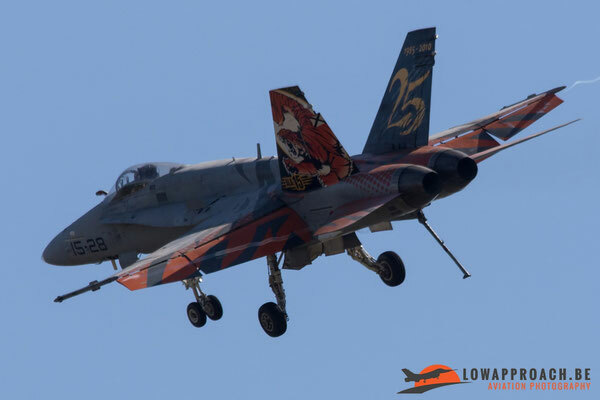 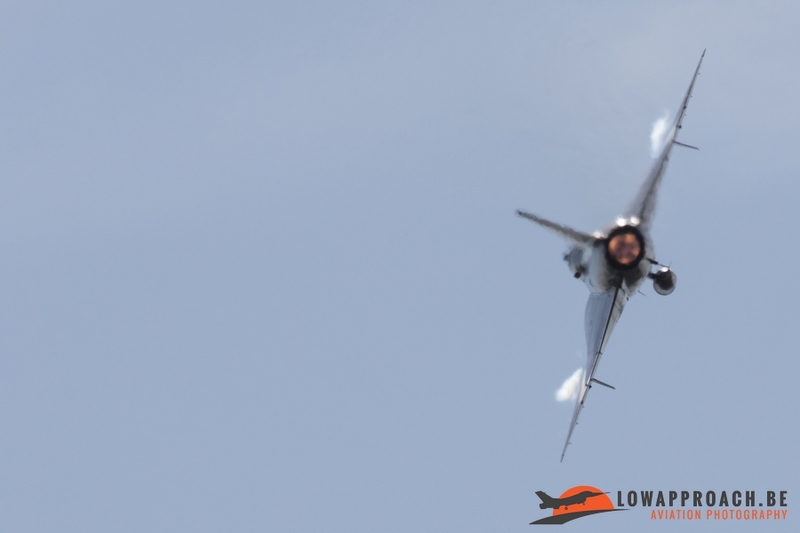 This part of the International Sanicole Airshow has grown over the years and for many aviation enthusiasts and photographers it’s one of the greatest events of the year because the atmosphere during this show is simply amazing. 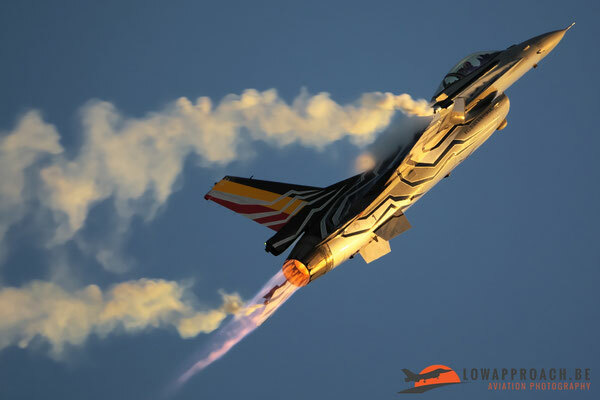 Although the show only lasts for a couple of hours, it’s really worth visiting because the light conditions you have on the displaying aircraft is really wonderful, especially when the sun has nearly disappeared behind the horizon. 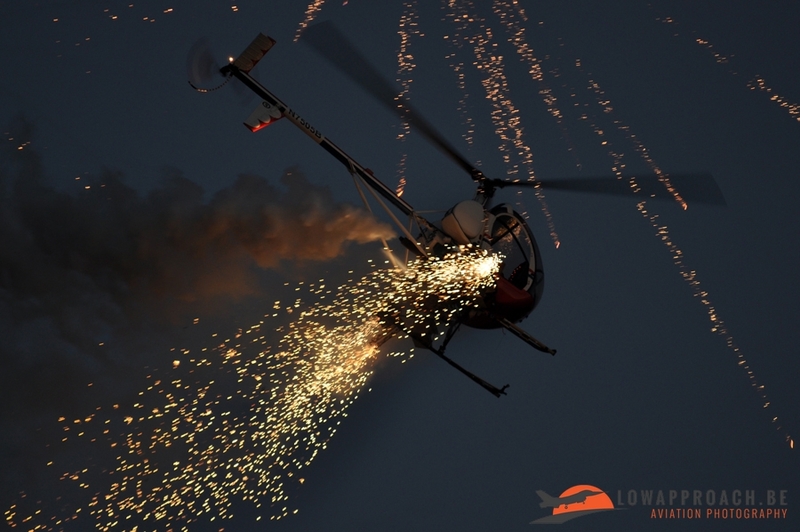 The program for this year’s show looked really promising. 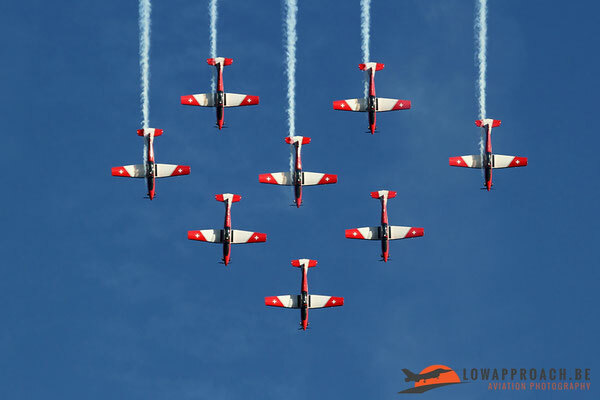 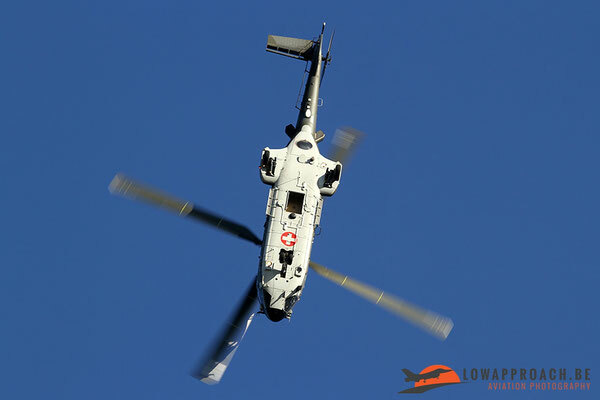 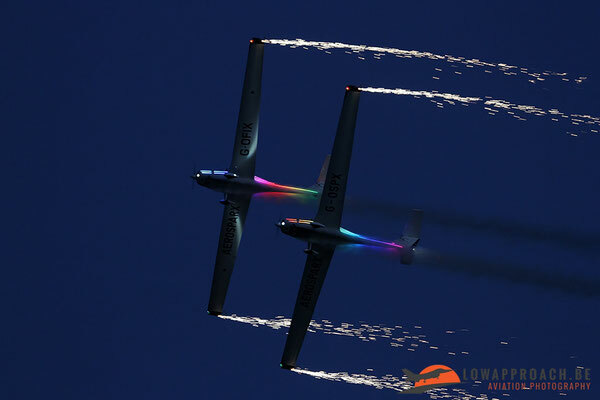 The organizers from the airshow managed once again to attract some really great display items to perform at the sunset airshow. 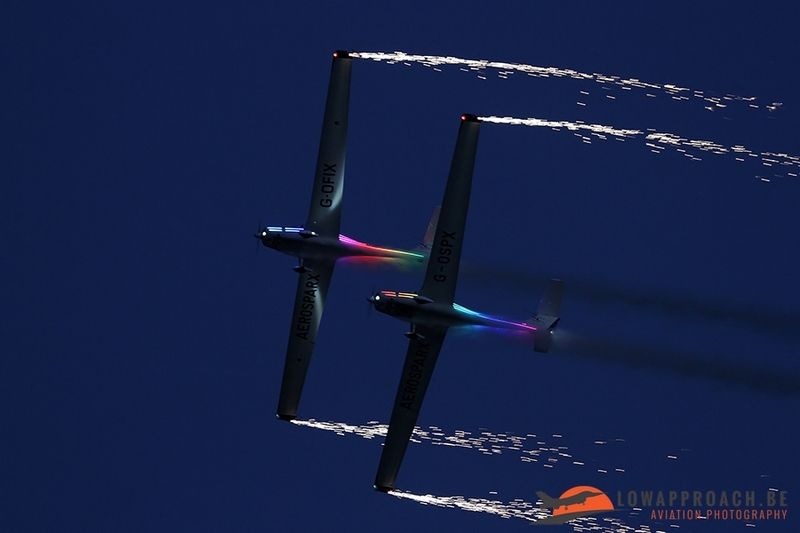 They scheduled all performers very well so that each individual display brought up the most of itself during the beautiful setting sun and after sunset. Before the start of the show, when all the people were waiting to enter the airfield, the first display act could actually already be seen. 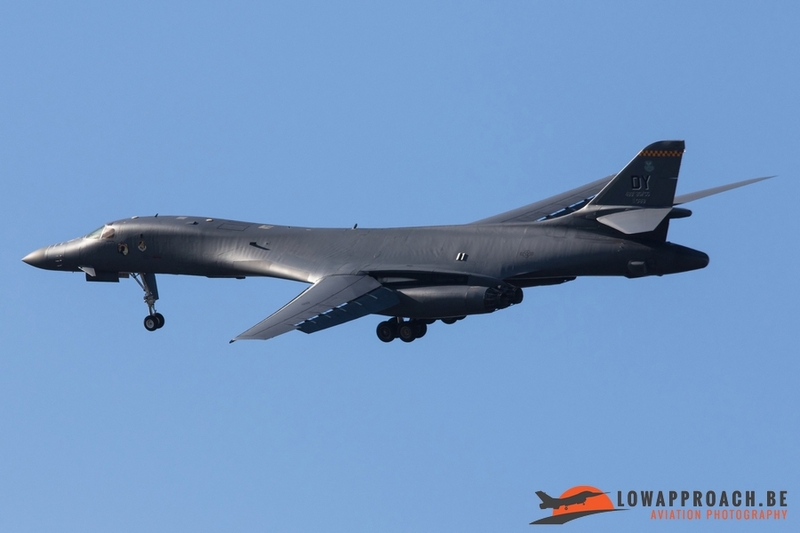 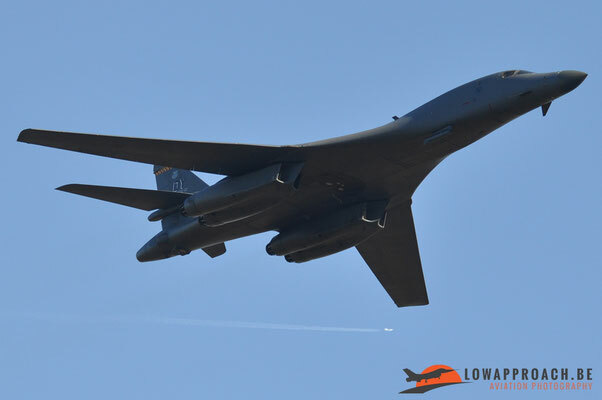 Above the airfield a Rockwell B-1B Lancer from the United States Air Force could be seen. 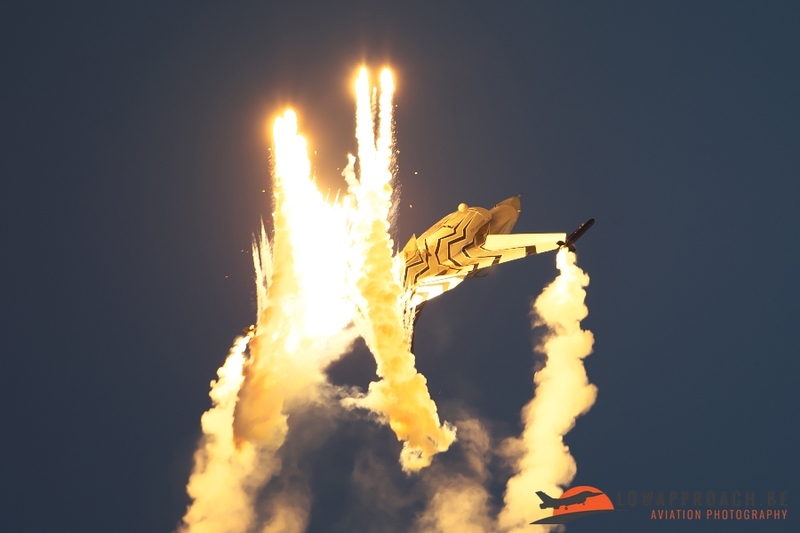 This bomber came from RAF Fairford to perform 2 passes especially for the Sanicole Sunset Show! But he was a little bit early so he had to do some circuits above the airfield until the airshow officially started. Apart from the circuits that the B-1 did, the aircraft also made a couple approaches on the nearby military airfield of Kleine Brogel. 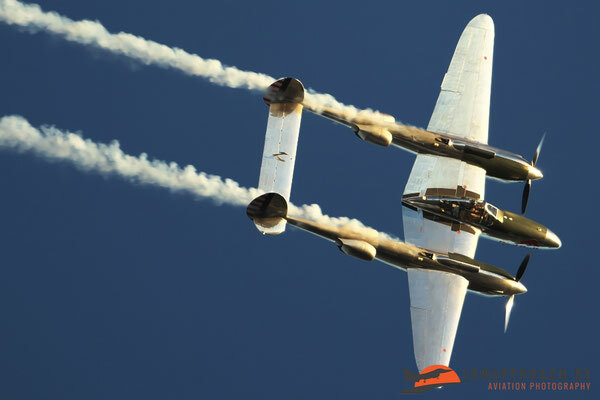 Member Dirk managed to catch this impressive bomber when it did the approaches at Kleine Brogel. Then the show kicked off. As a warm up we got treated to a display from a Starduster, a small biplane capable of performing some basic aerobatics. After the Starduster had landed it was time for the big opening of the show. 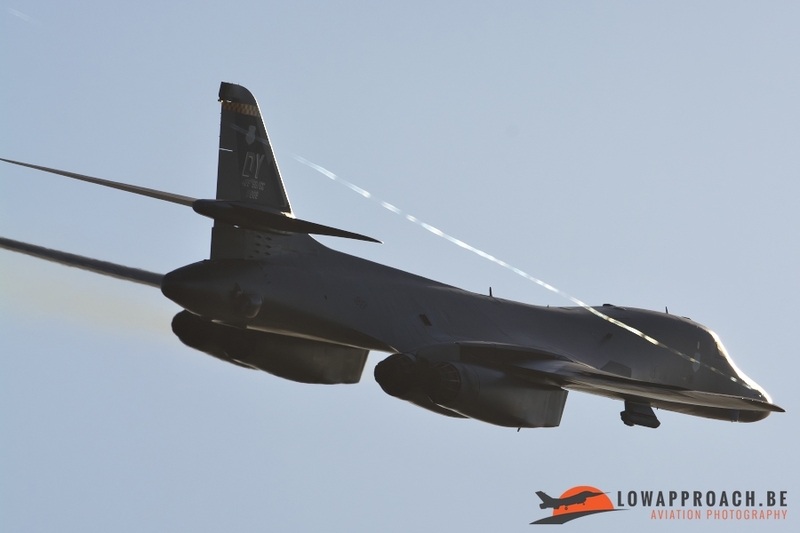 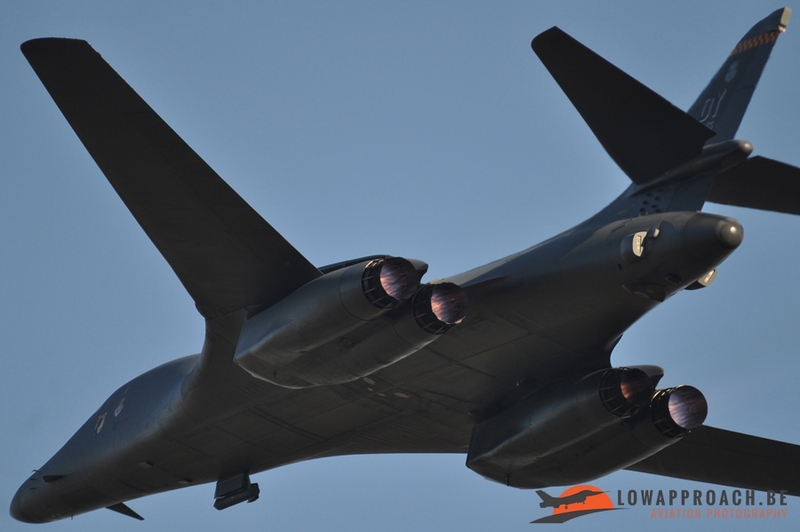 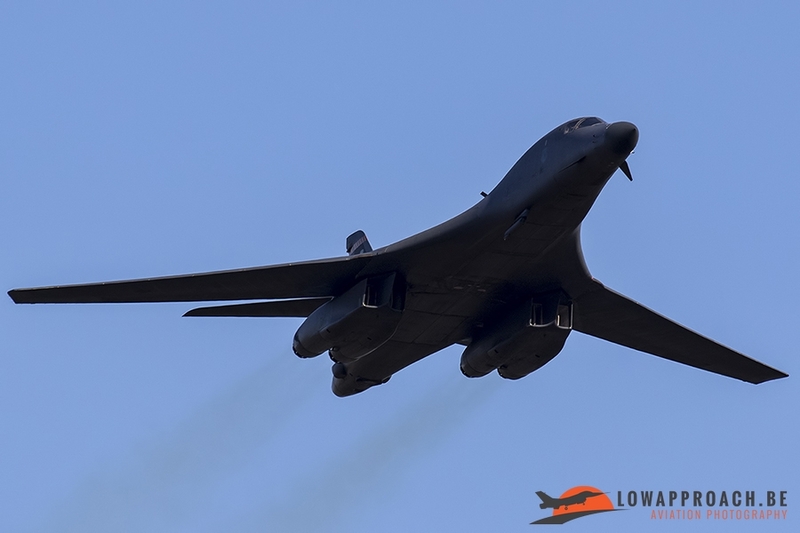 The plane that had the honor to open the show was the USAF B-1B. 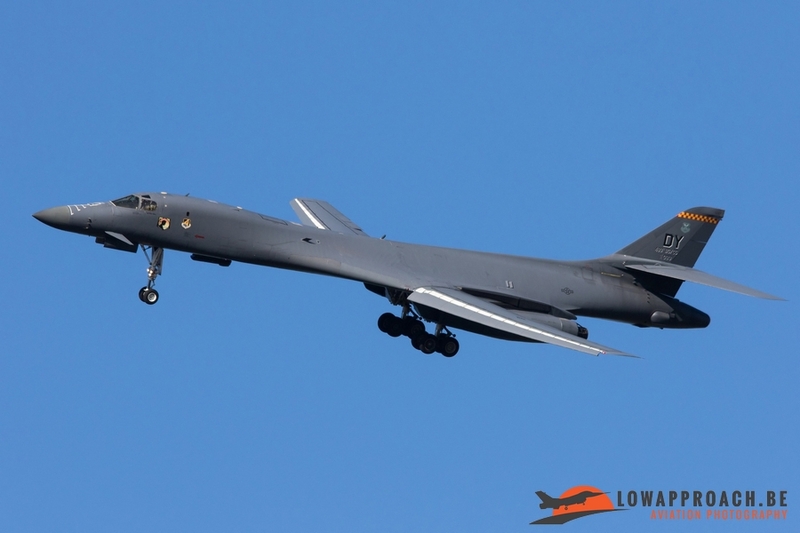 This big bomber performed 2 passes before returning to RAF Fairford. After the B-1 had left the rest of the program continued. 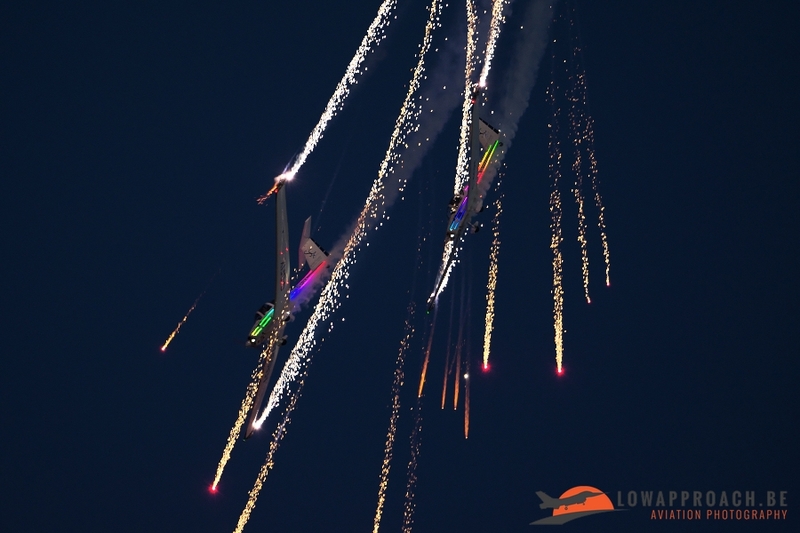 Like already said, the organization from the Sanicole Airshow had created the program in such a way that each display brought out the most during the fading sunlight. 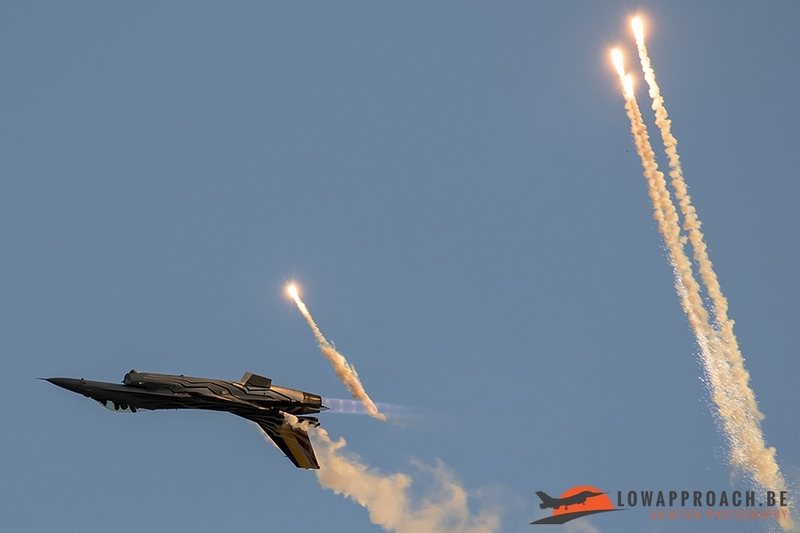 While the sun was slowly descending, but there still was enough light, we could see the displays from an Extra 330SC, a nice formation fly pass from the Swiss Super Puma and PC-7 team followed by a small demo from the Super Puma which actually wasn’t planned but it was a very welcome surprise. 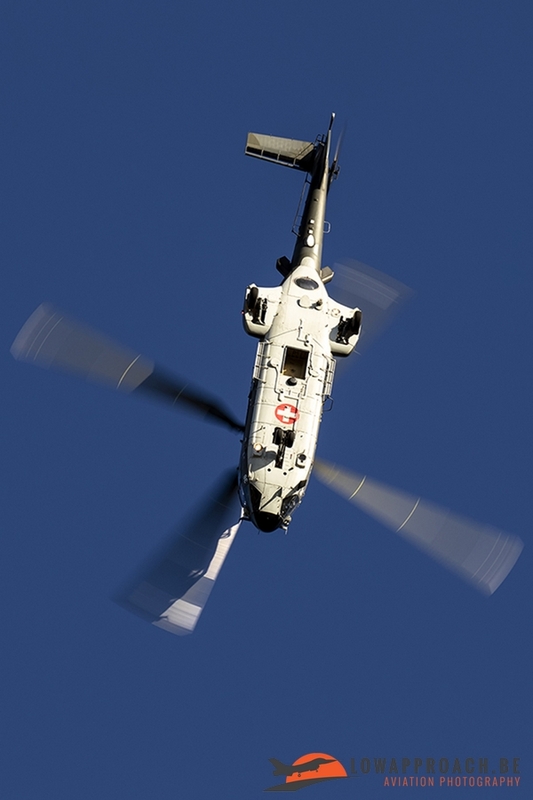 After the small demo from this helicopter it was up to the PC-7 team which treated the public with a very nice routine. Next up it was time for the Breitling Wingwalkers to show something really different. 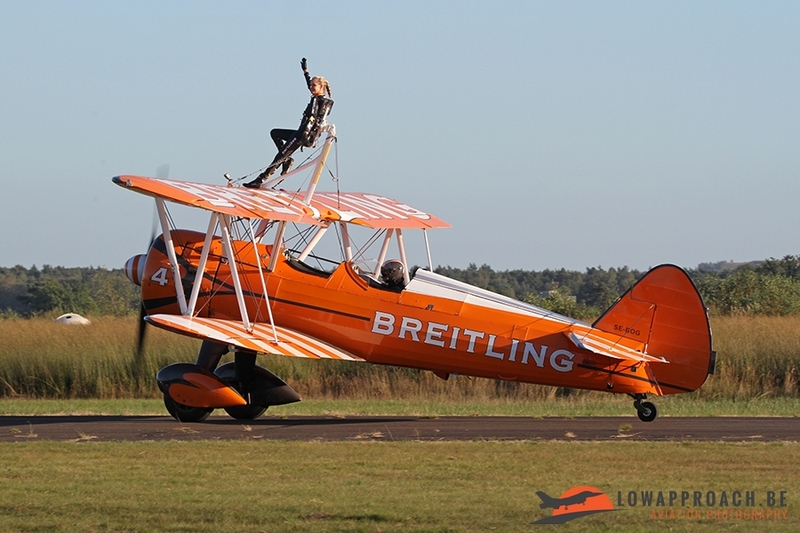 The unique thing for this team is that they fly with Boeing Stearmans and on top of the upper wing a young lady is doing acrobatics while the pilot is performing aerobatics. 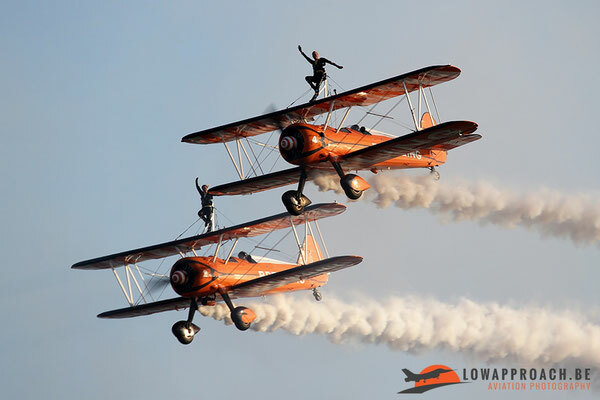 For the Sanicole Airshow, a duo of Stearmans came from the United Kingdom to perform this unique sequence. 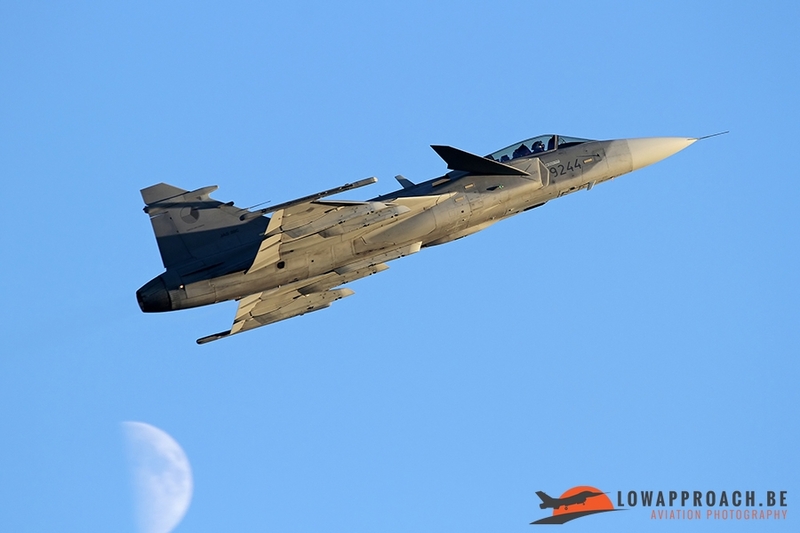 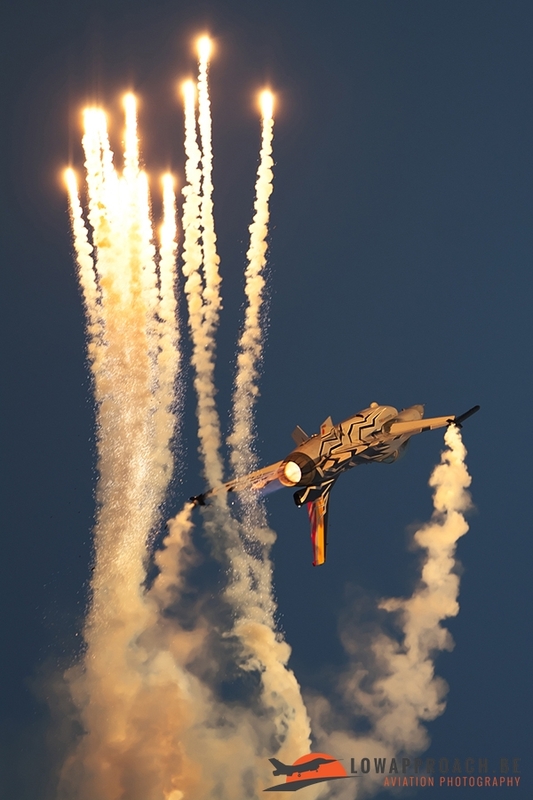 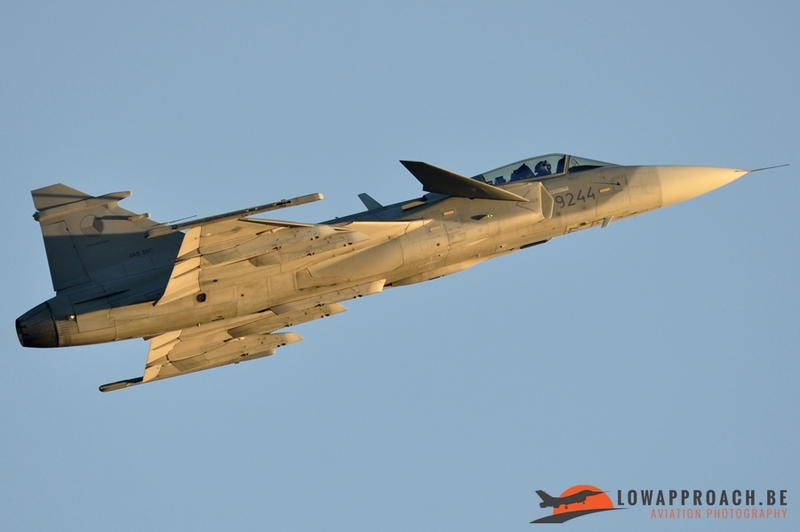 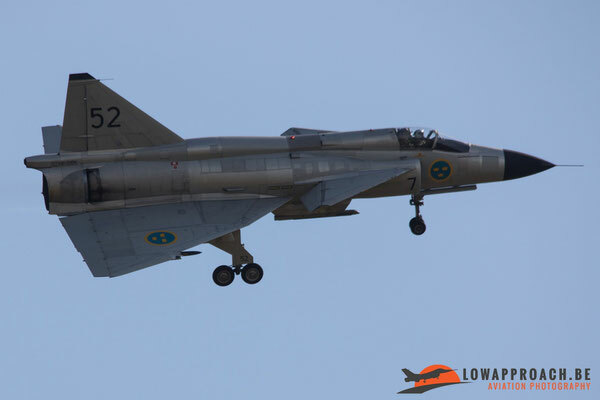 Afterwards it was time for some more noise and afterburner action as the Czech Air Force JAS-39 Gripen was up next. 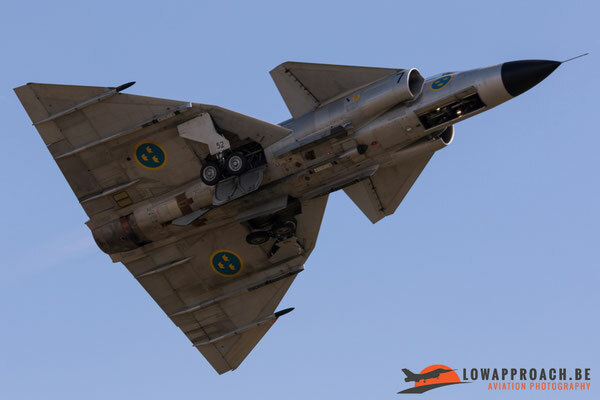 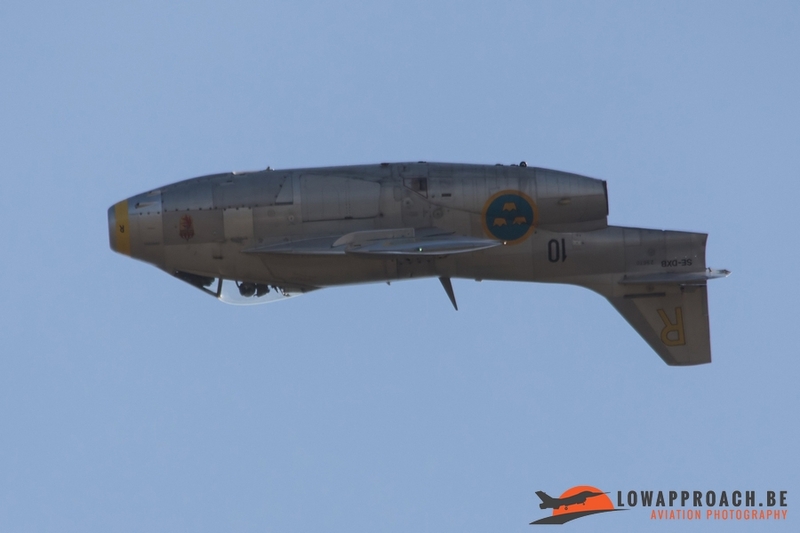 The thundering display from this lightweight fighter, designed in Sweden, was nicely illuminated by the descending sun which resulted in some nice light and shadows on this aircraft when it went through its routine. 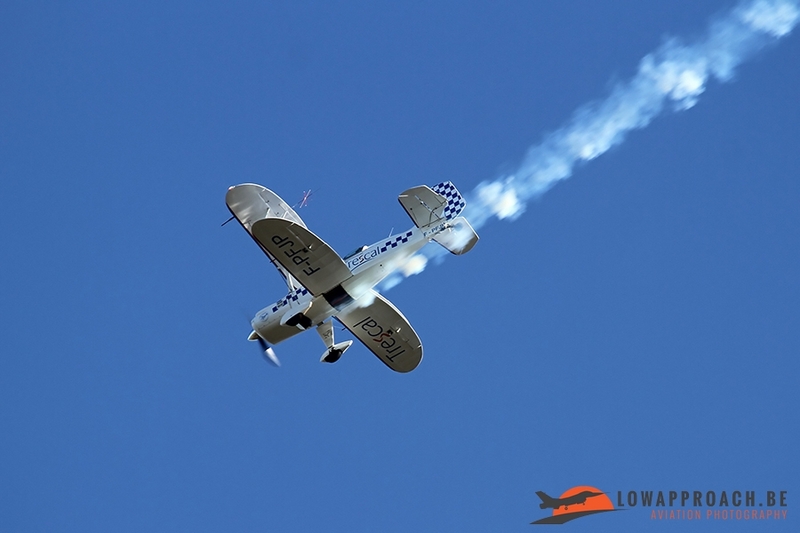 Apart from Breitling also another well-known aviation contributor sent some interesting planes to the airshow. 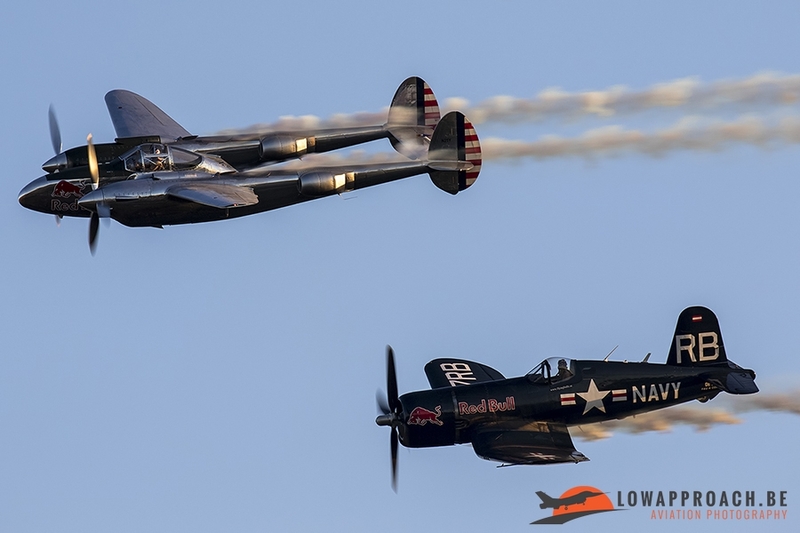 This contributor was the energy drink company Red Bull which sent a P-38 and a F-4U to Sanicole. 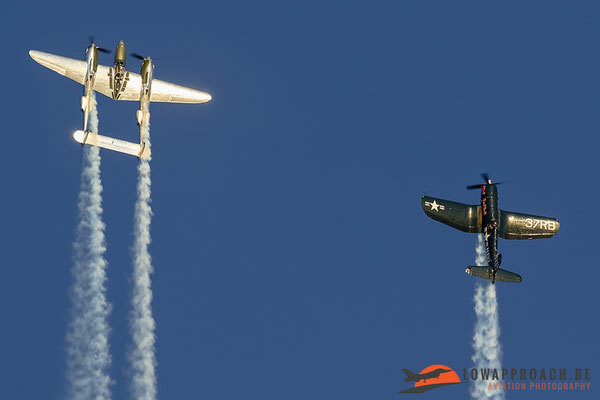 Both airplanes flew at the sunset show. 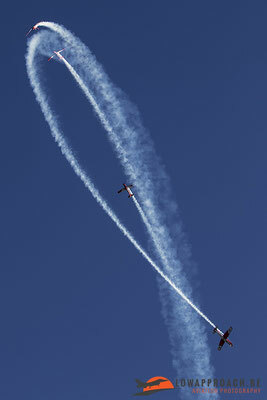 First they did some formation passes and afterwards both flew a solo routine. 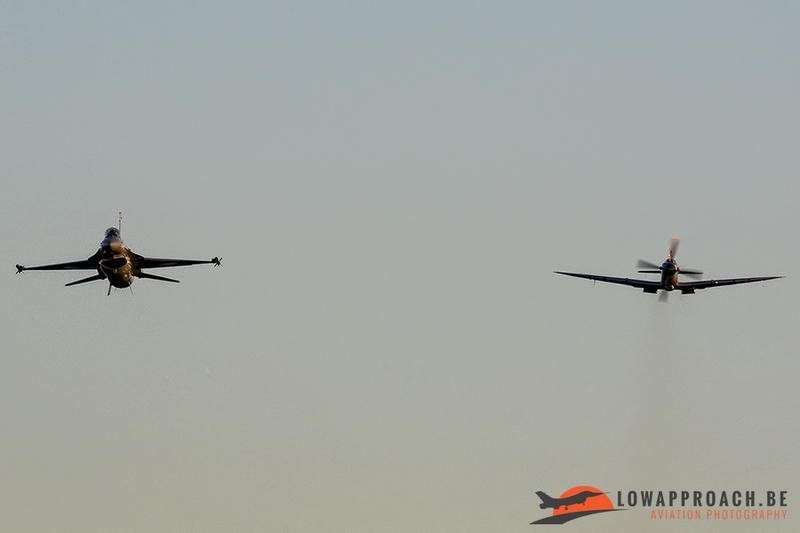 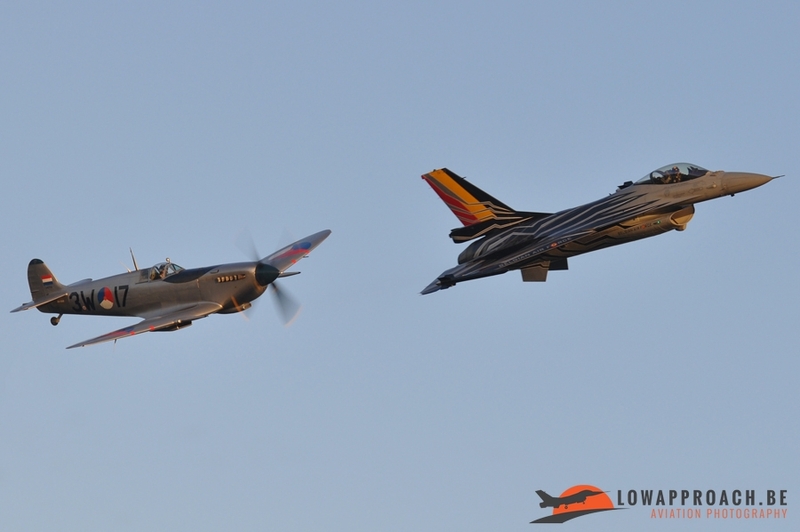 When these warbirds finished their displays another pair of aircraft appeared. 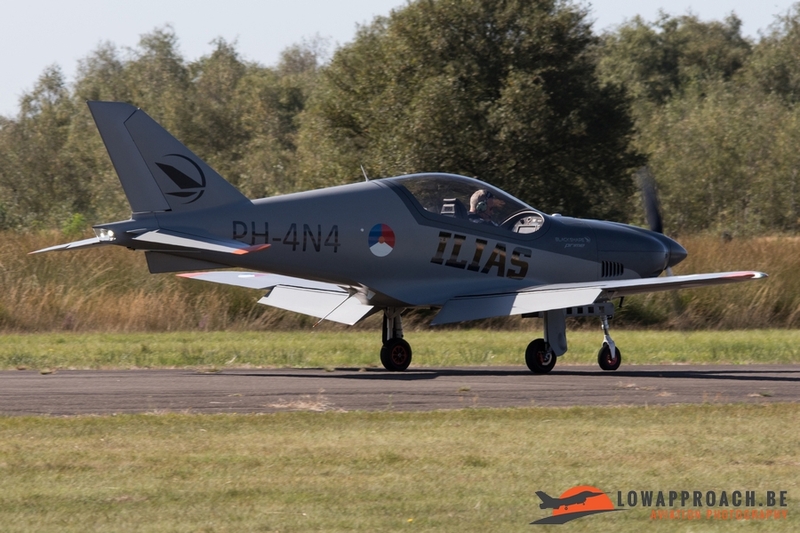 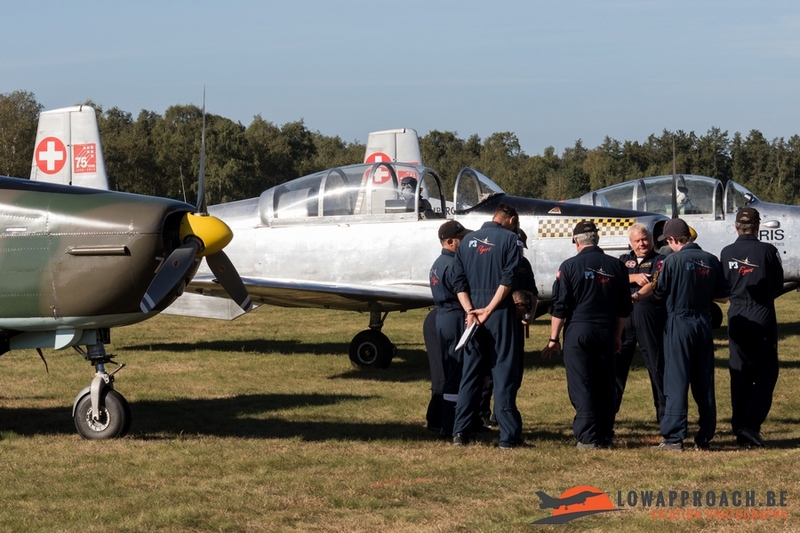 This time it was a heritage flight with the Spitfire Mk.9 from the “Stichting Koninklijke Luchtmacht Historische Vlucht” based at Gilze-Rijen in the Netherlands and the Belgian Air Force’s F-16 demoteam. 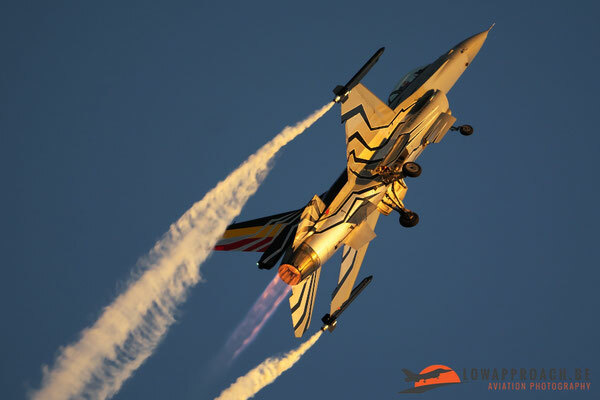 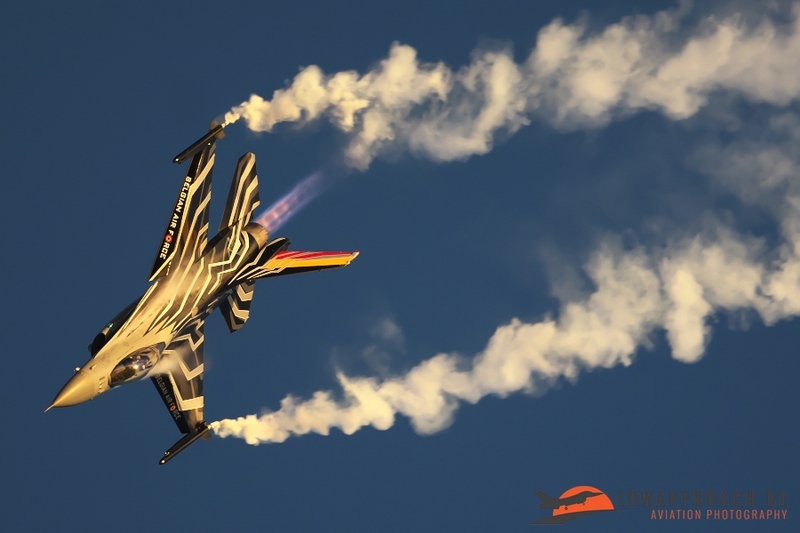 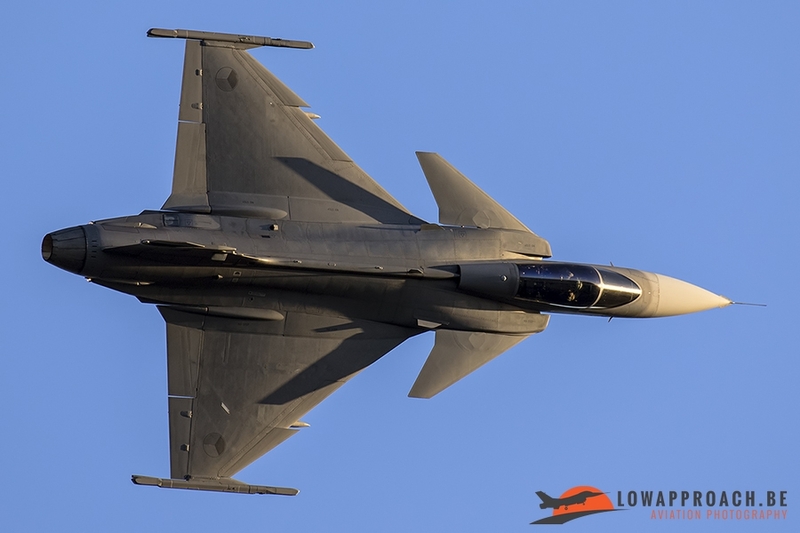 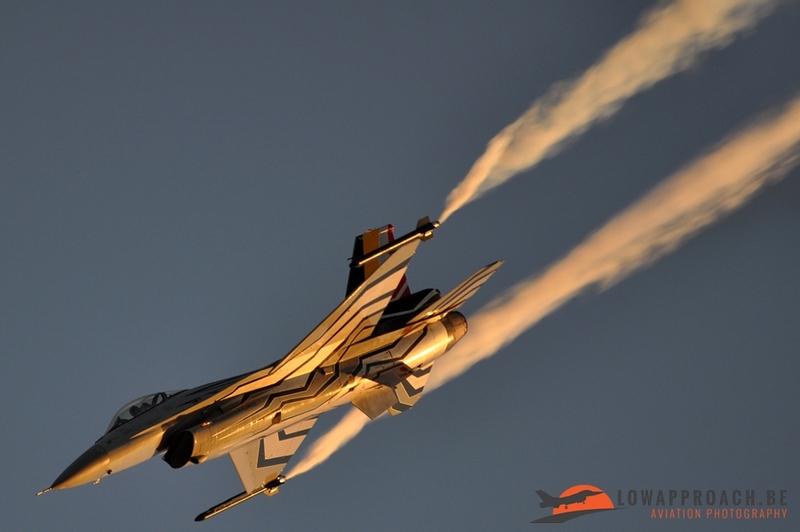 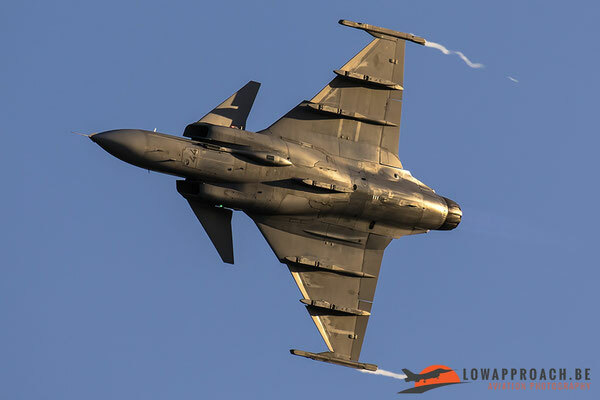 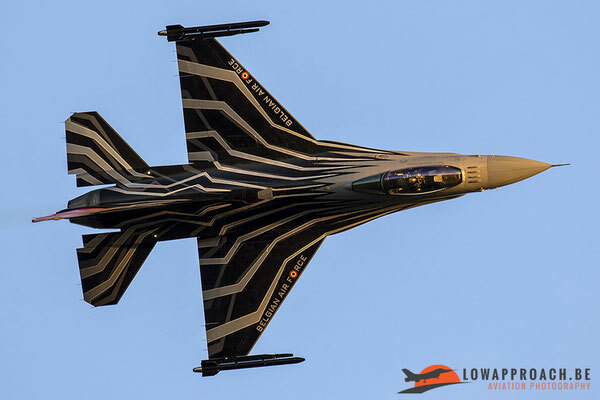 This pair performed a couple of formation passes and during the last pass they split up and the Belgian F-16 demopilot, “Gizmo” De Moortel, performed his stunning demo during the last rays of sunlight. 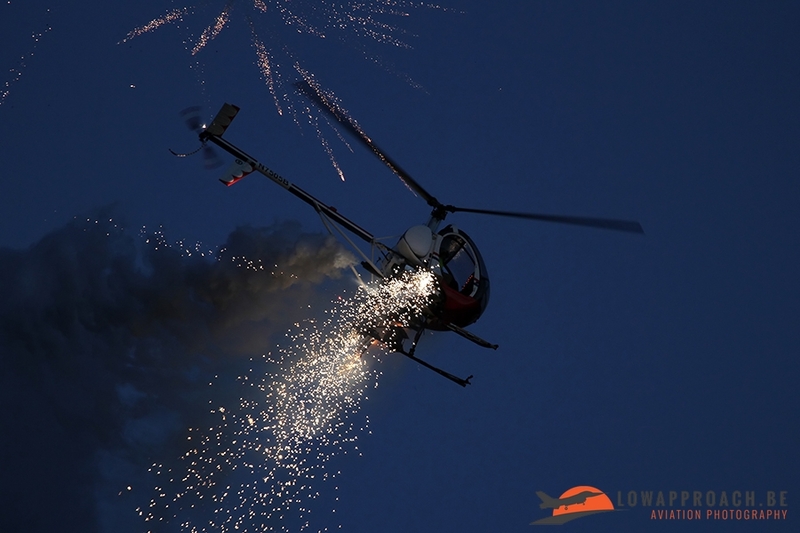 Gizmo was also the first participant for this year’s sunset show that used pyrotechnics to add some more action to his display. 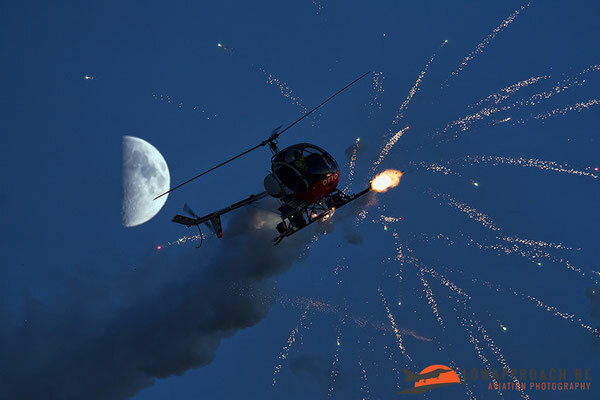 After the display from Gizmo the sun had disappeared behind the horizon and all the following acts had some interesting pyrotechnics to spice up their display some more. 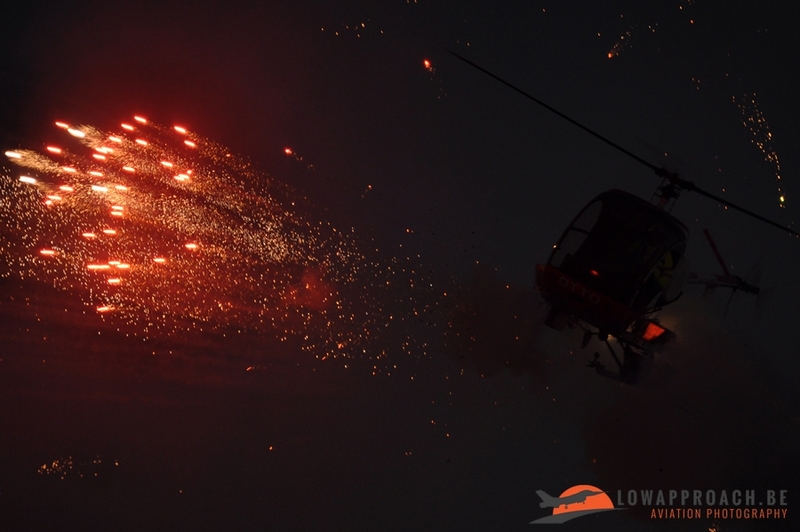 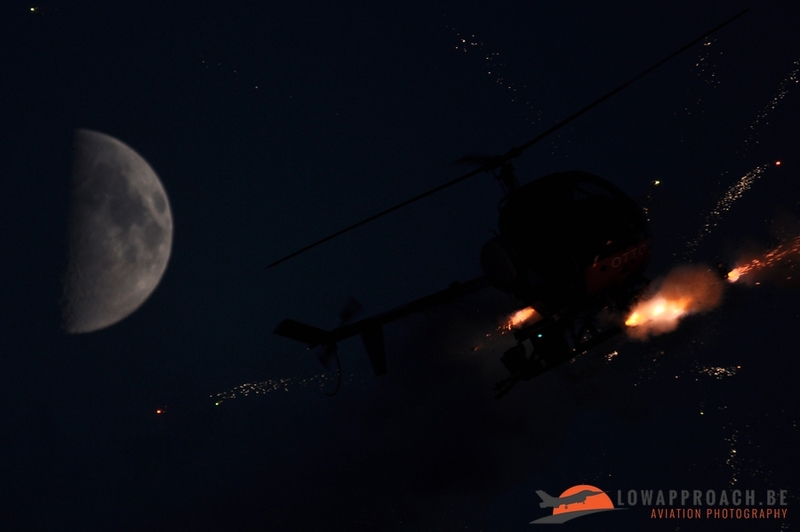 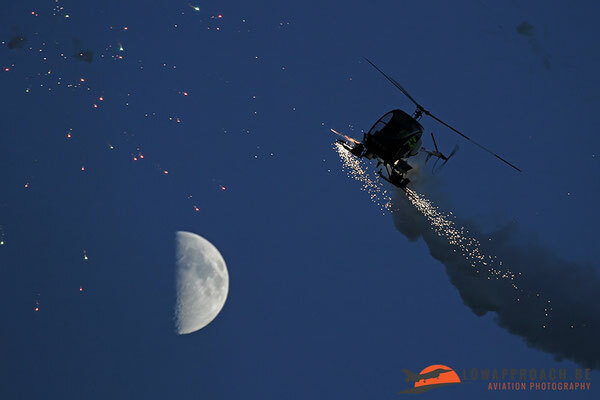 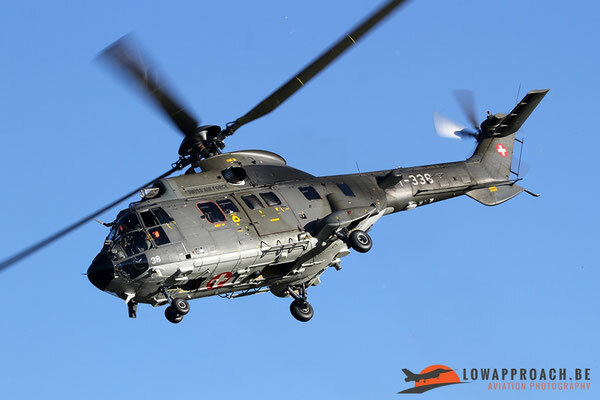 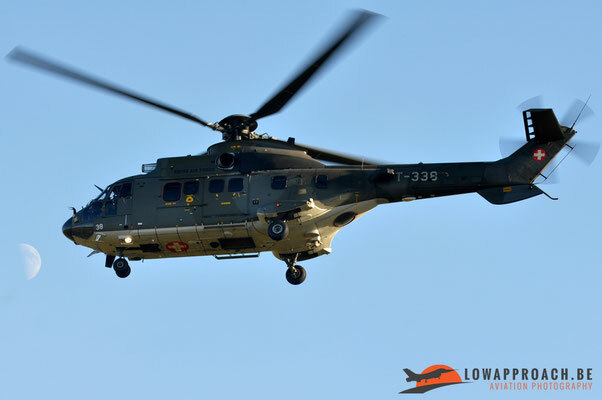 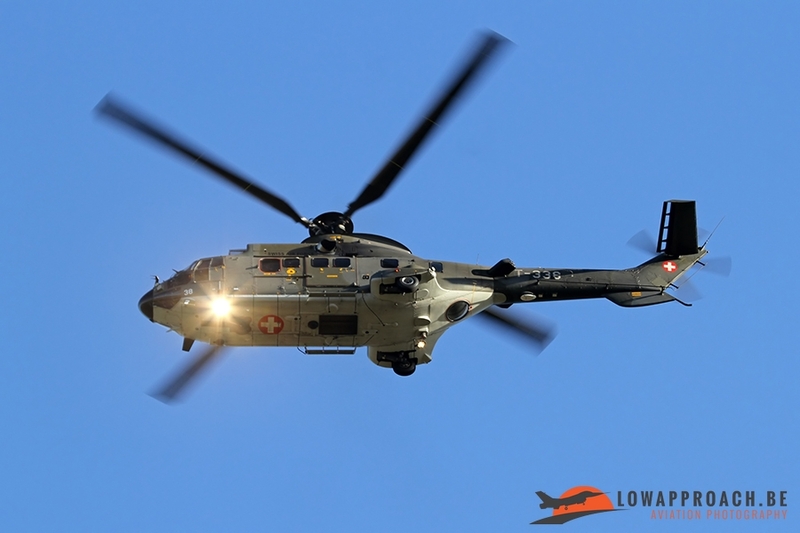 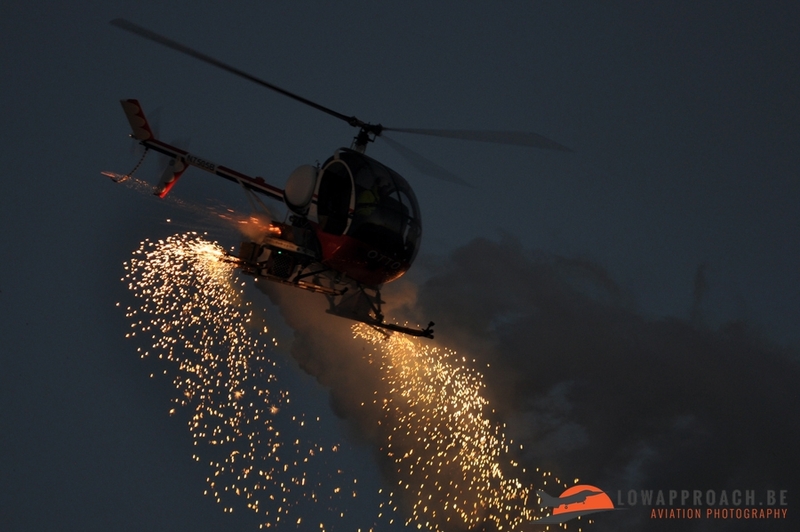 But one we would definitely like to mention is the demonstration from a Schweizer 300C helicopter named “OTTO” which flew an incredible demo whilst using a lot of pyrotechnics. This was one of the display acts that definitely surprised a lot of people in the crowd including ourselves from Low Approach! 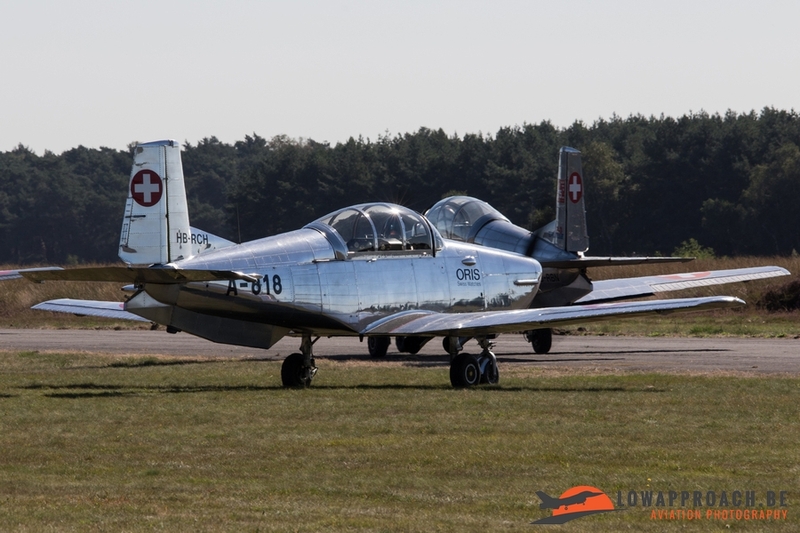 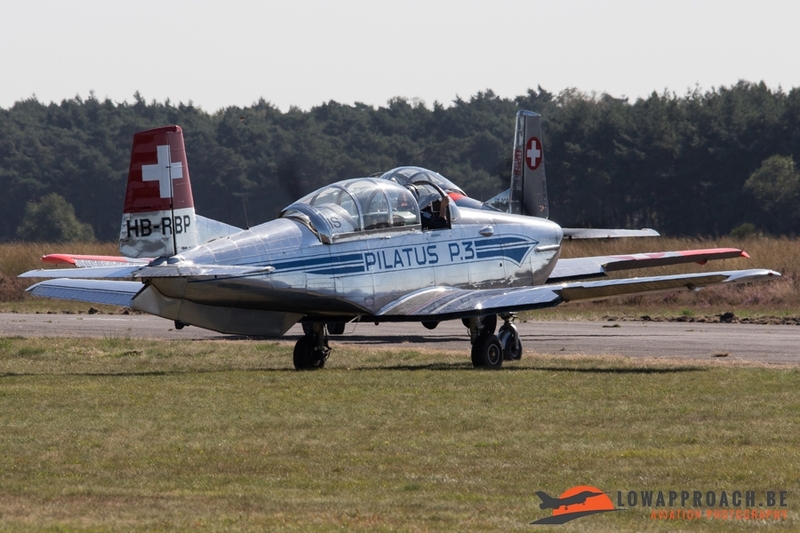 On Saturday Dirk visited Sanicole for a couple of hours to catch some of the aircraft that had to rehearse their display for the big airshow on Sunday. While being there he also took the time to take some pictures from the static part of the show. The airshow at Sanicole and in particular the sunset airshow is really worth visiting as the atmosphere you have over there is something that you can’t easily find at a normal, daytime, airshow. 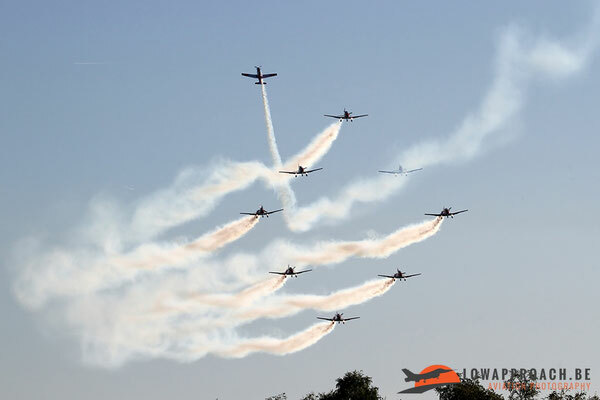 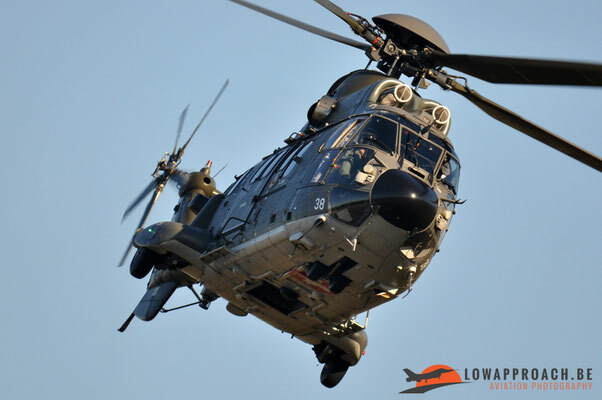 We are really looking forward to next year’s airshow as this promises to be a big one because 2017 will be the 40th edition of the Sanicole Airshow and the 7th edition for the Sunset Airshow!